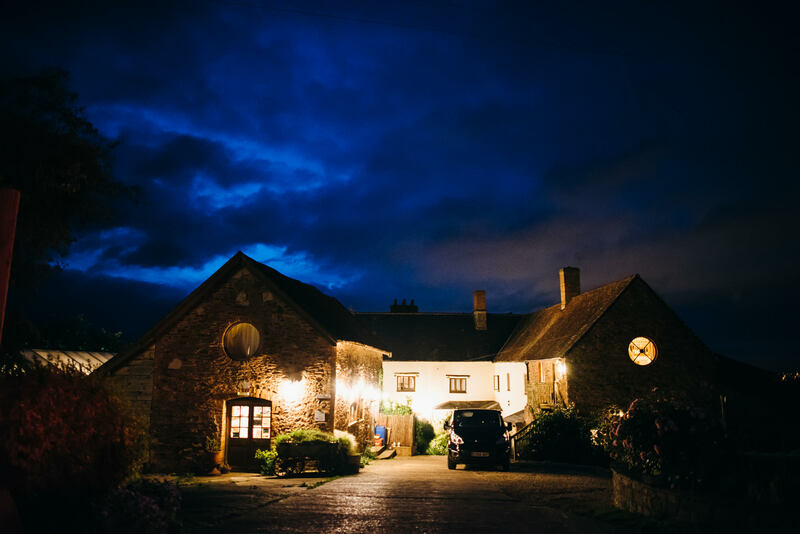 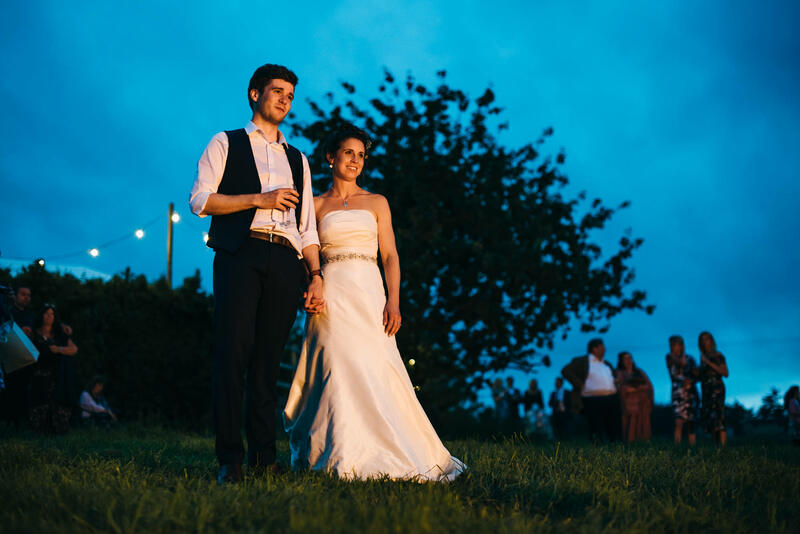 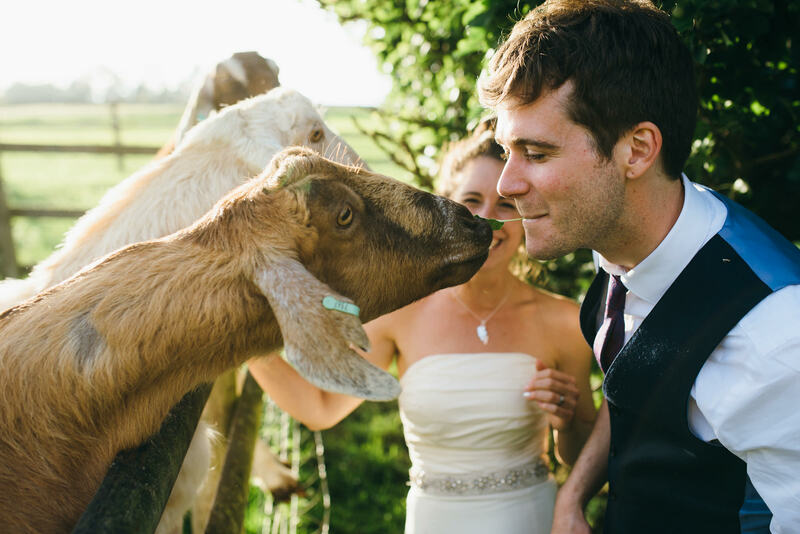 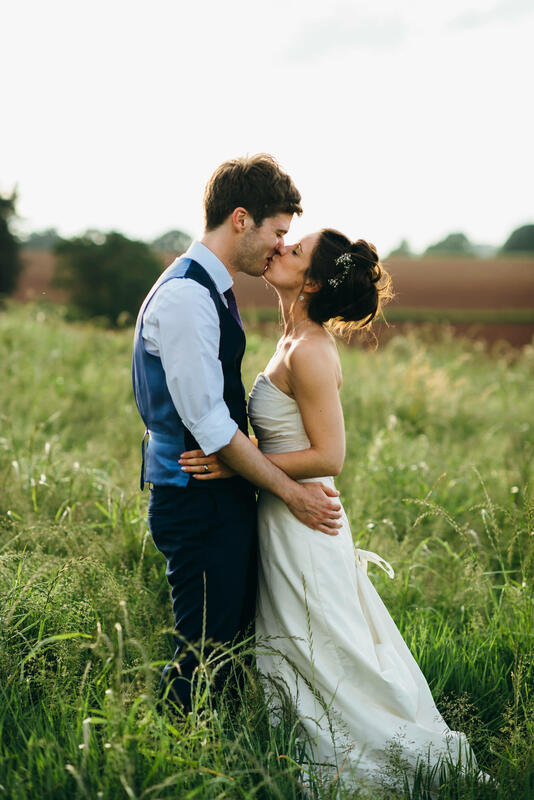 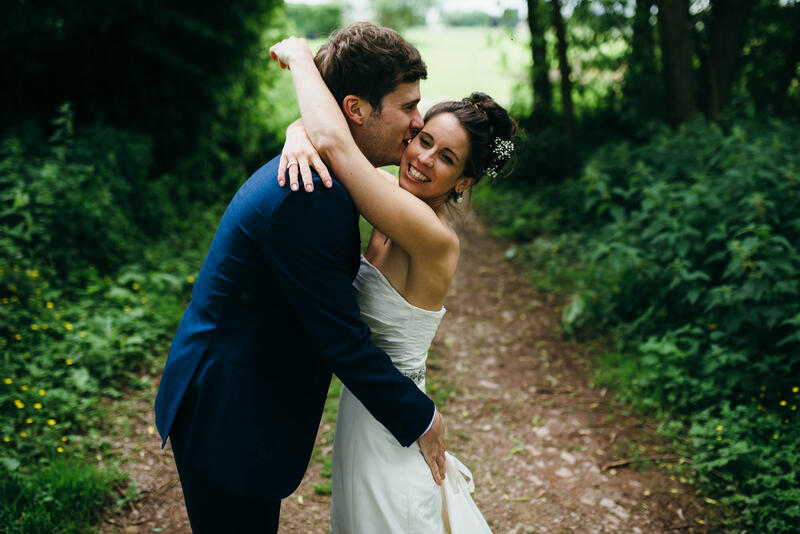 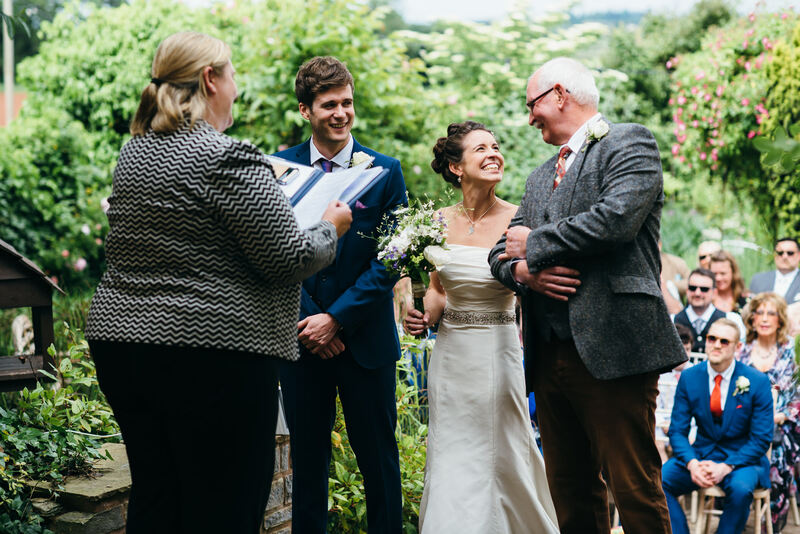 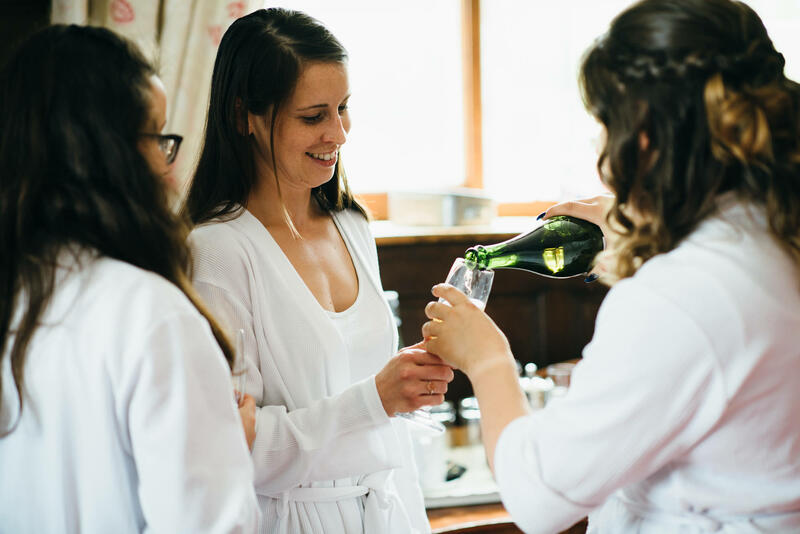 ​Kez & James’s outdoor wedding ceremony was held at the relaxed but beautiful Huntstile Organic Farm near Bridgewater in Somerset. 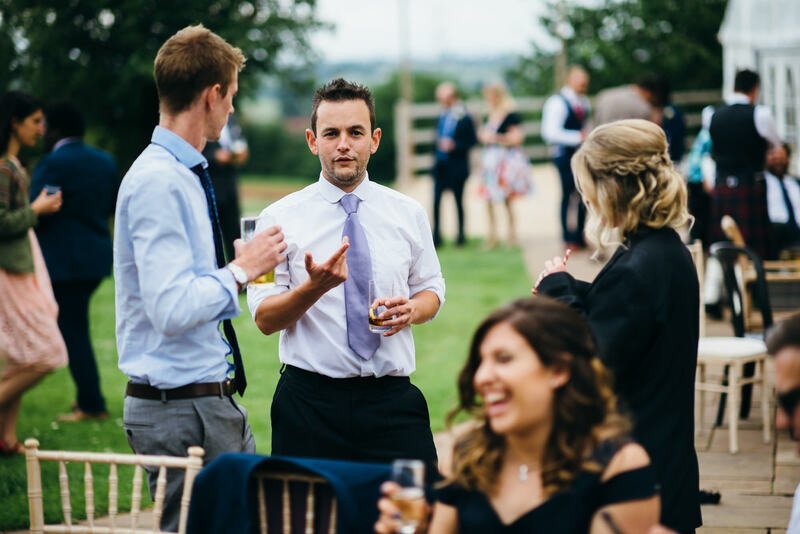 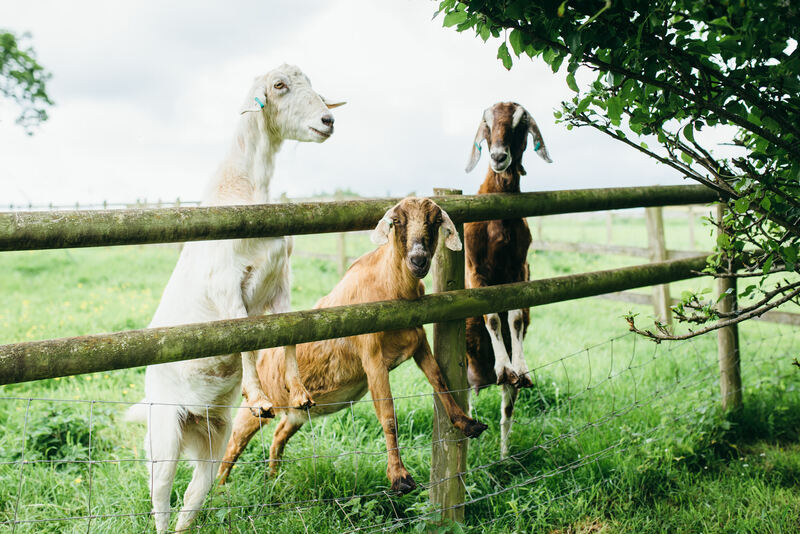 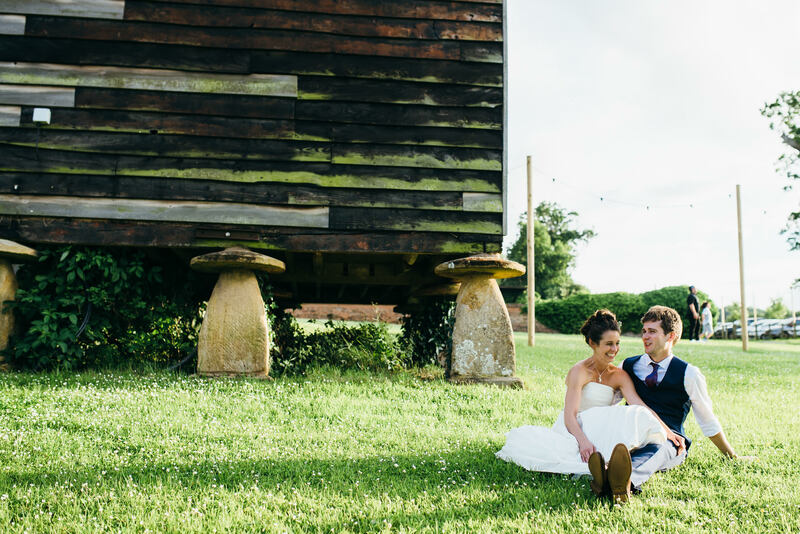 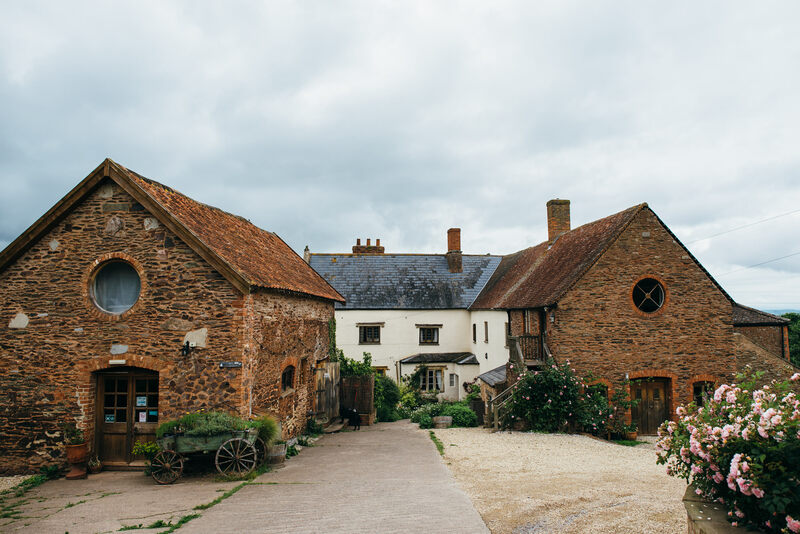 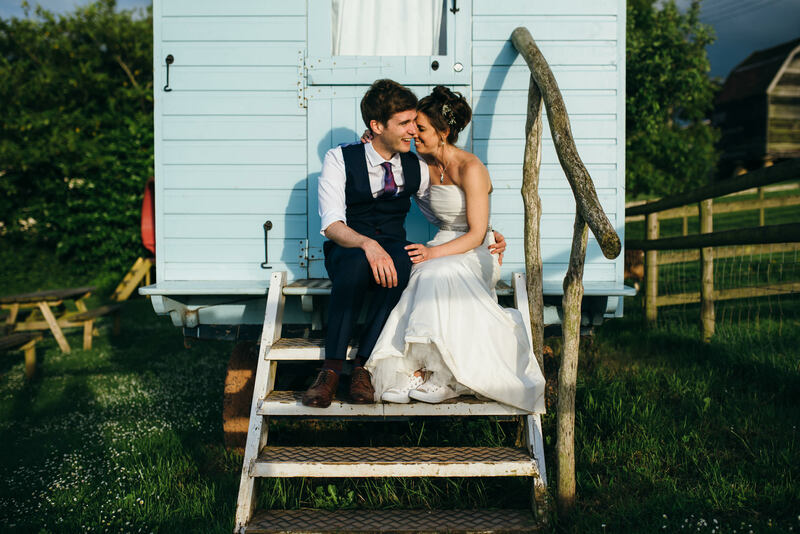 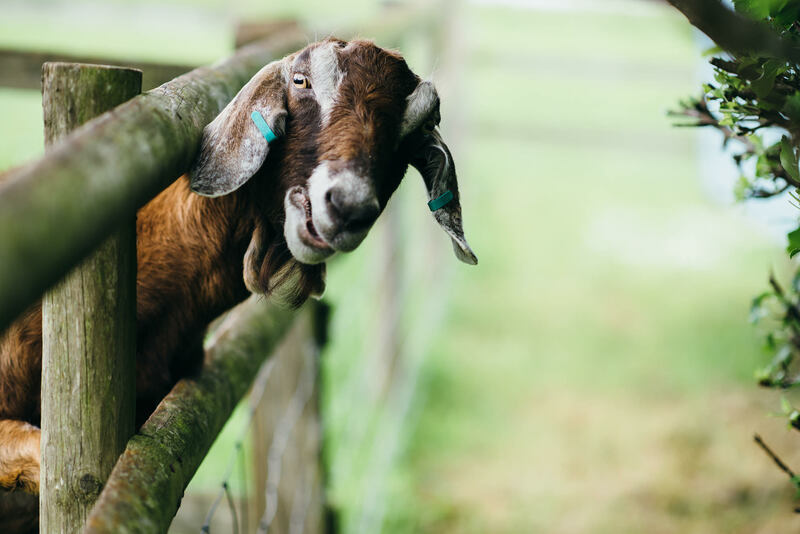 Luckily the weather remained in their favour throughout the day, allowing them to make the most of the stunning venue which is one of my favourite Somerset wedding venues and is an actual working farm! 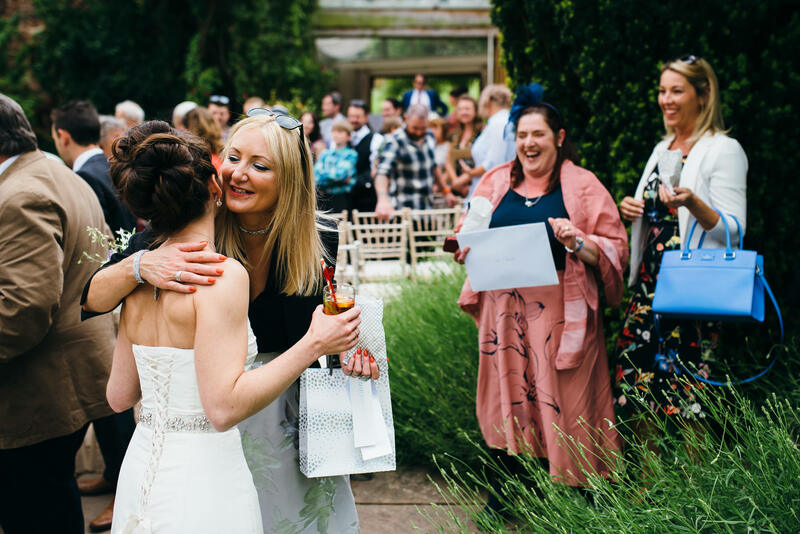 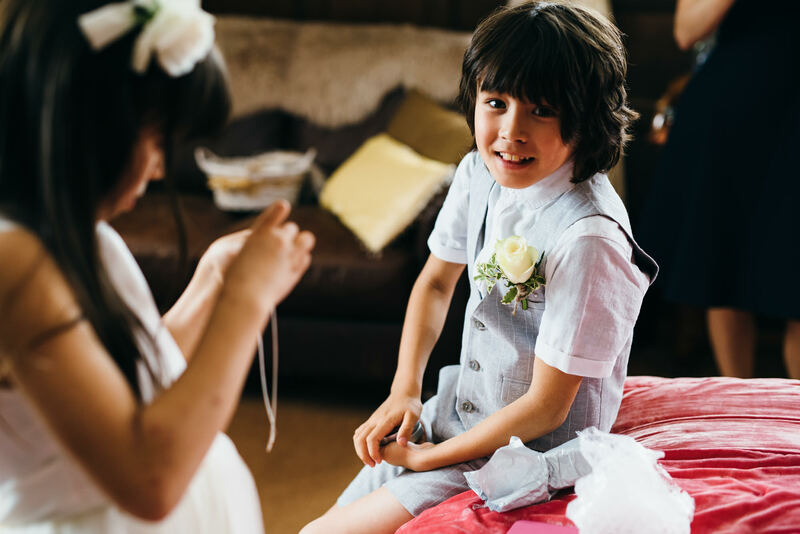 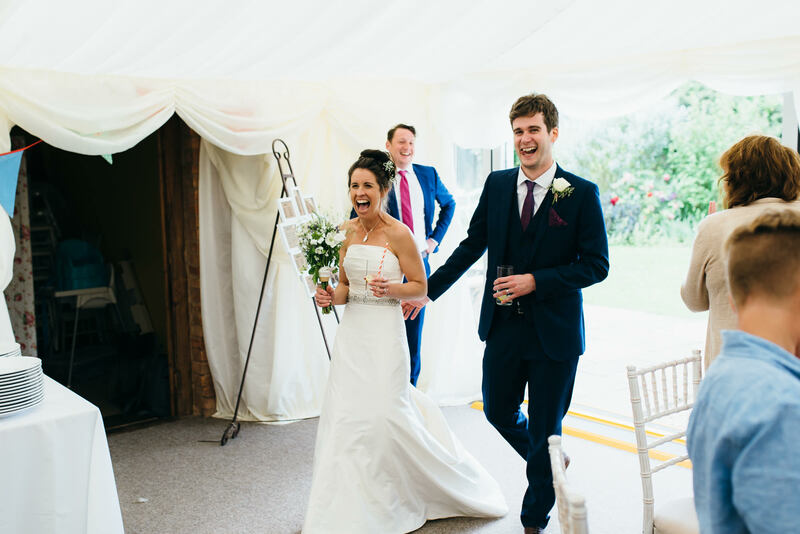 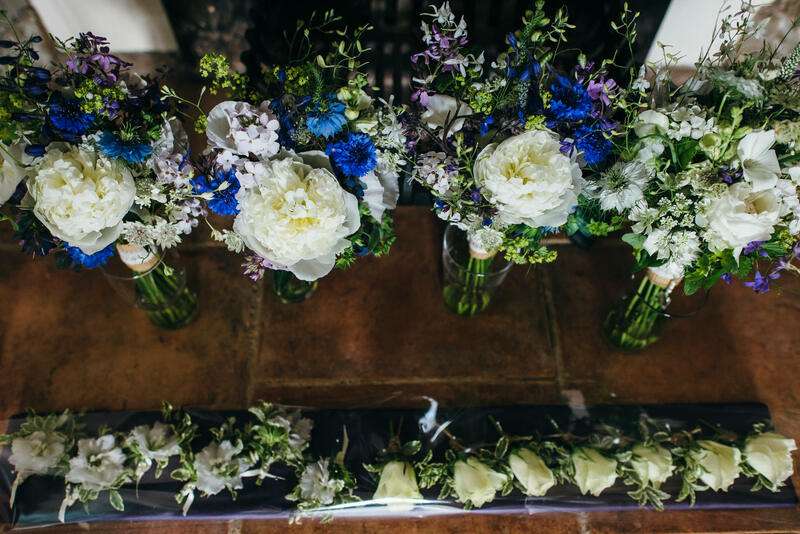 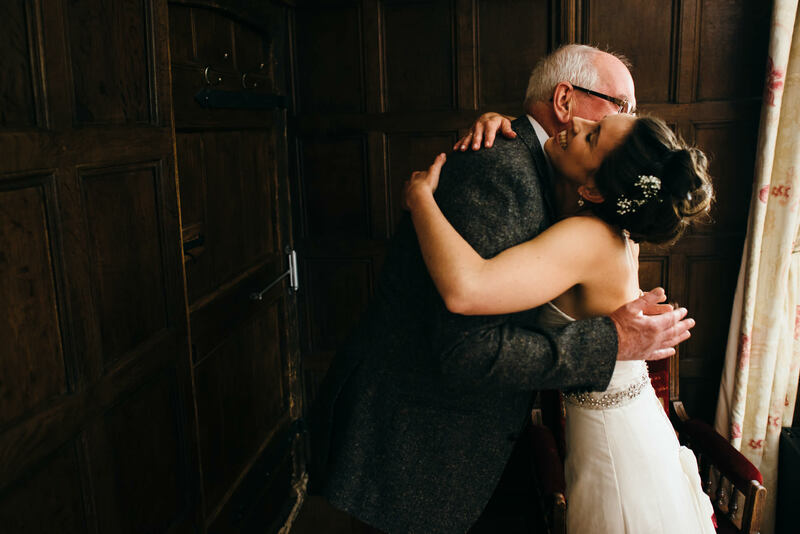 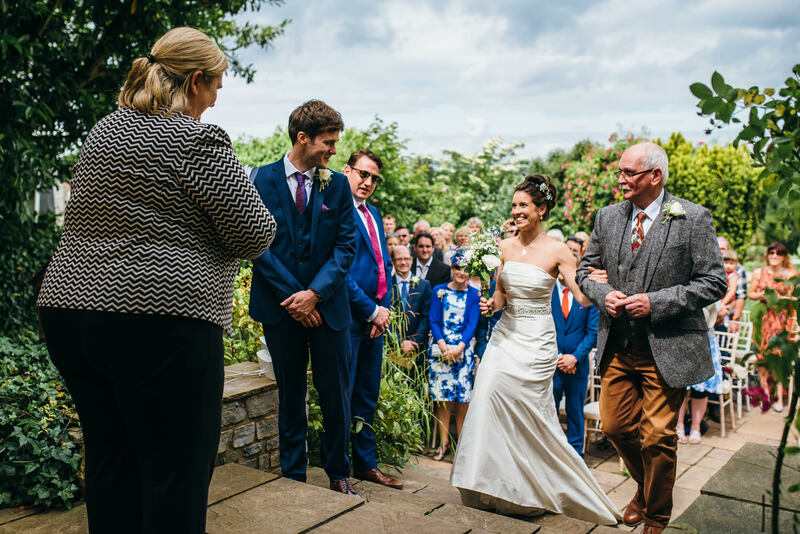 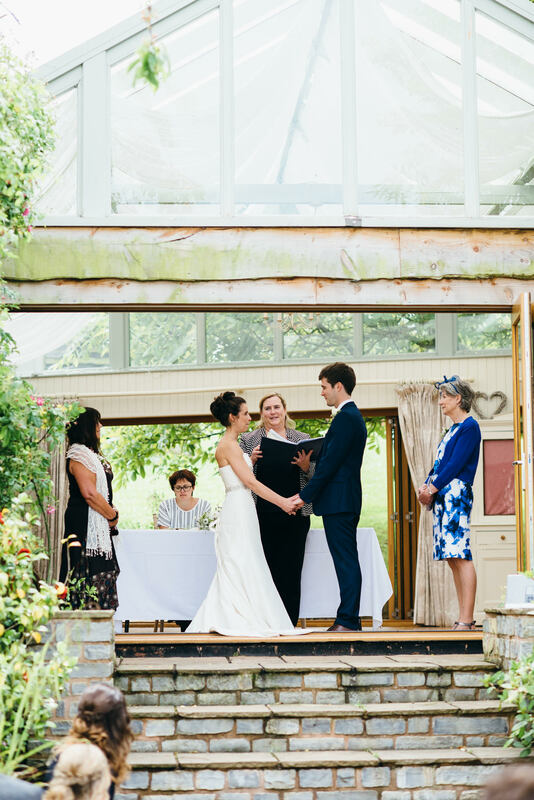 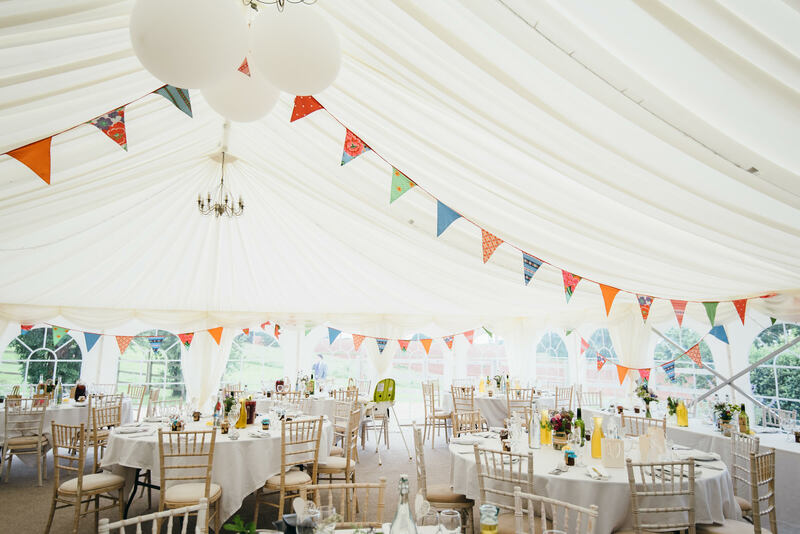 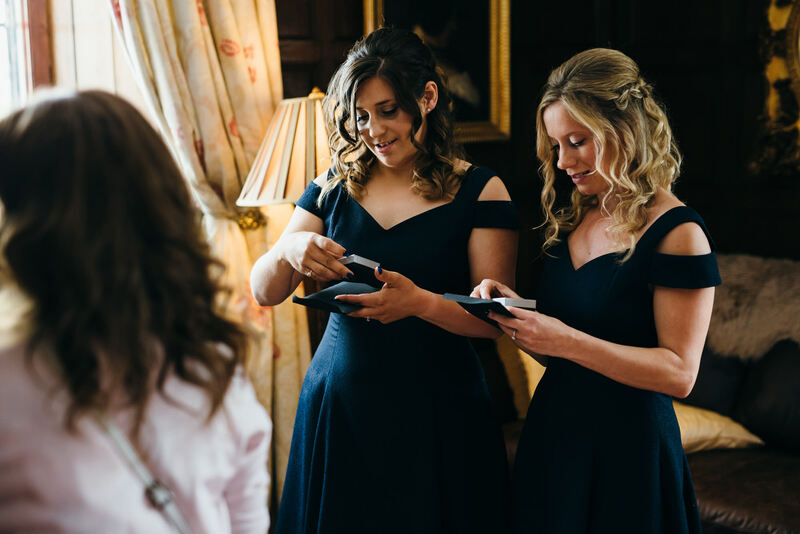 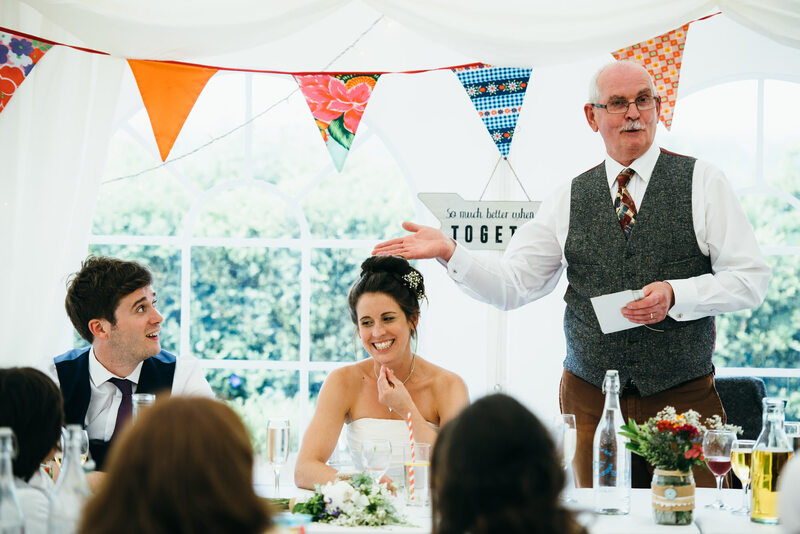 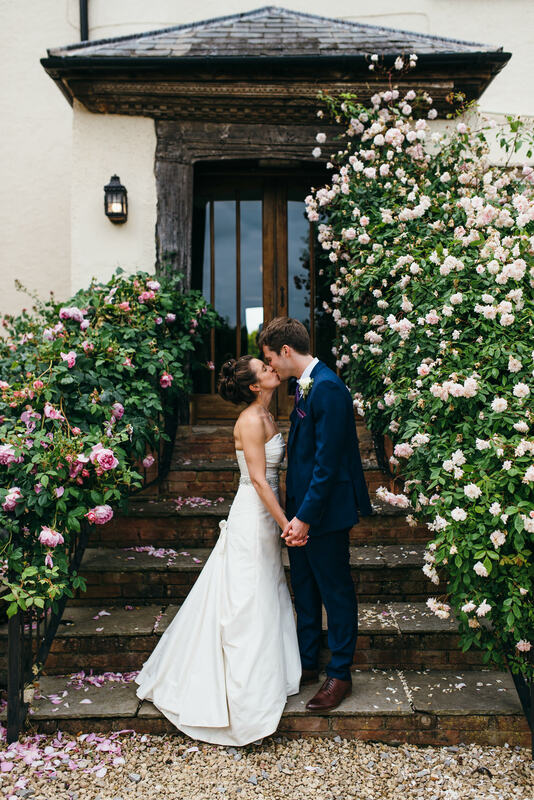 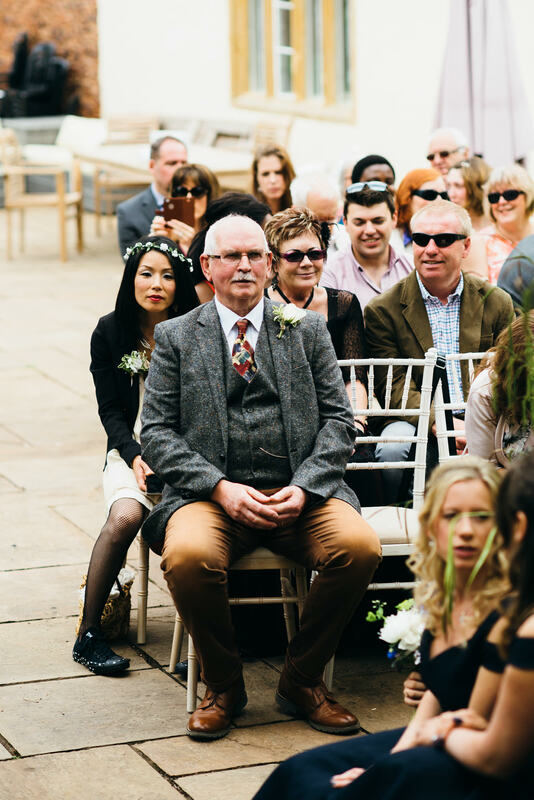 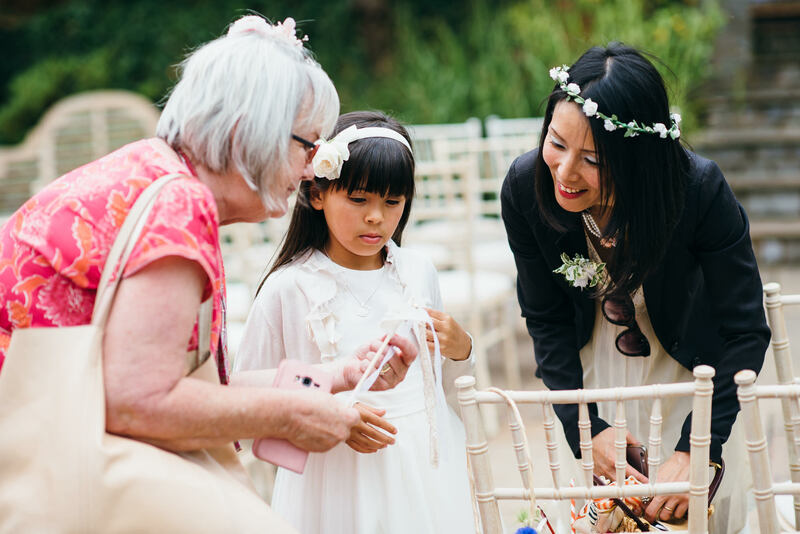 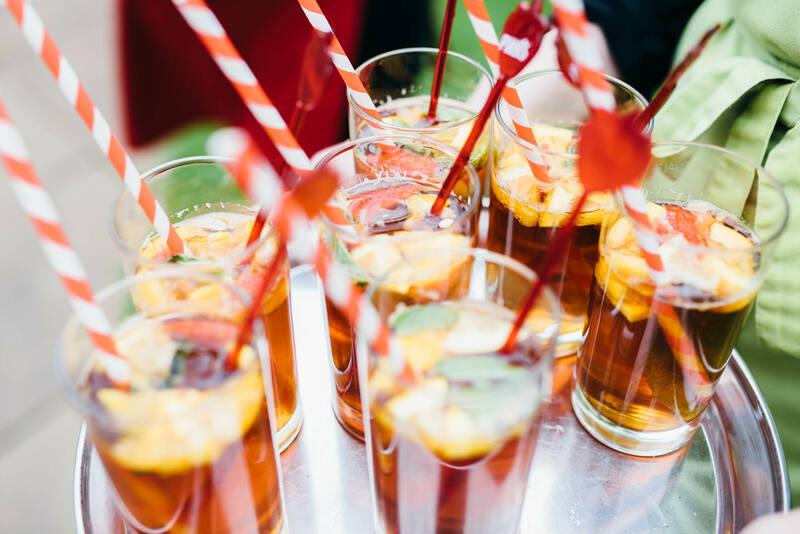 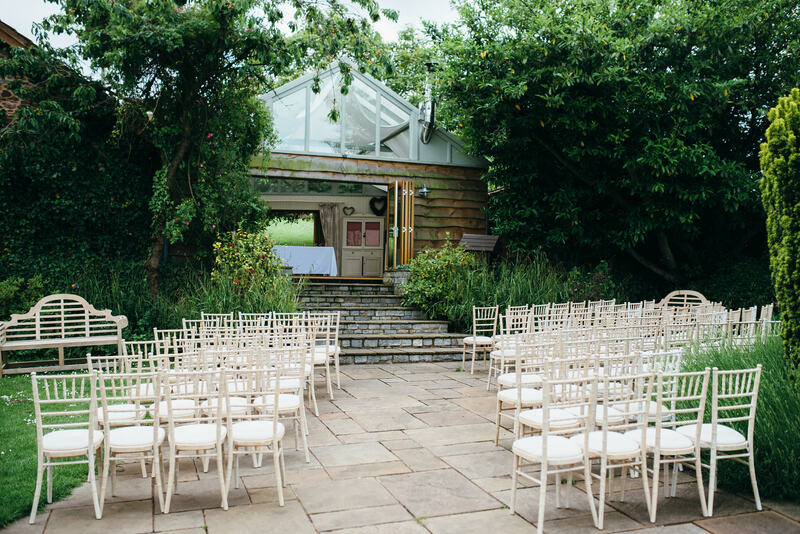 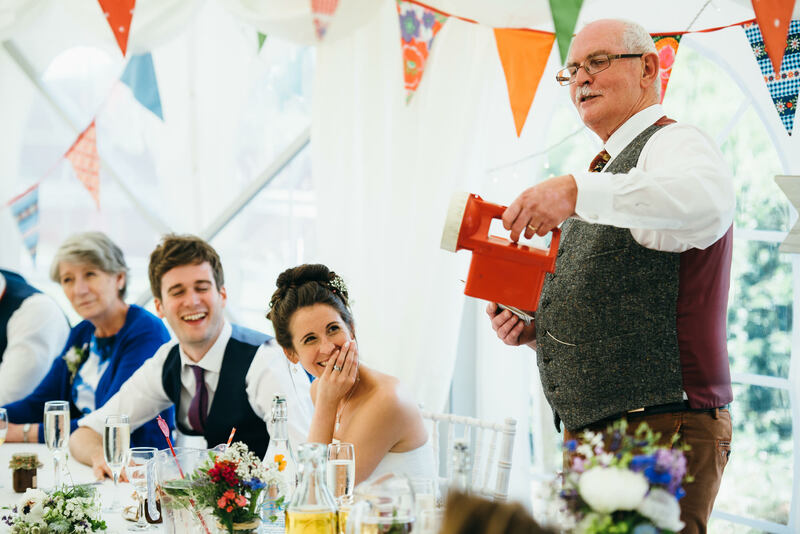 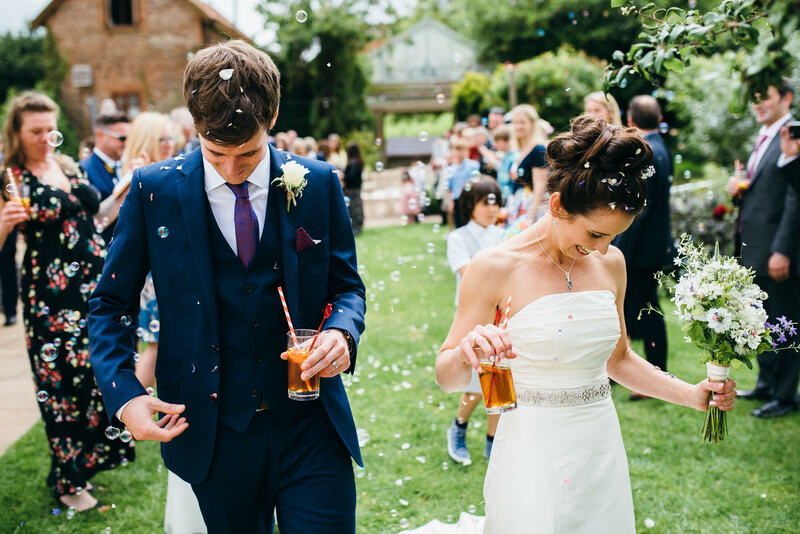 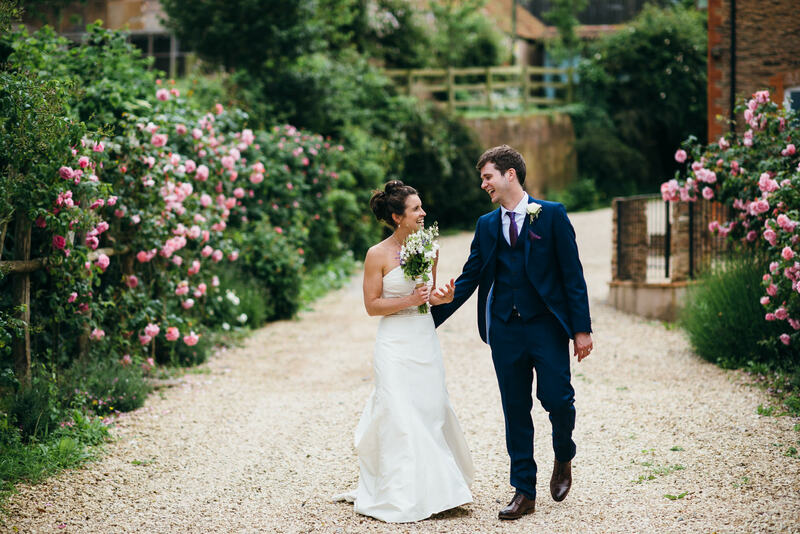 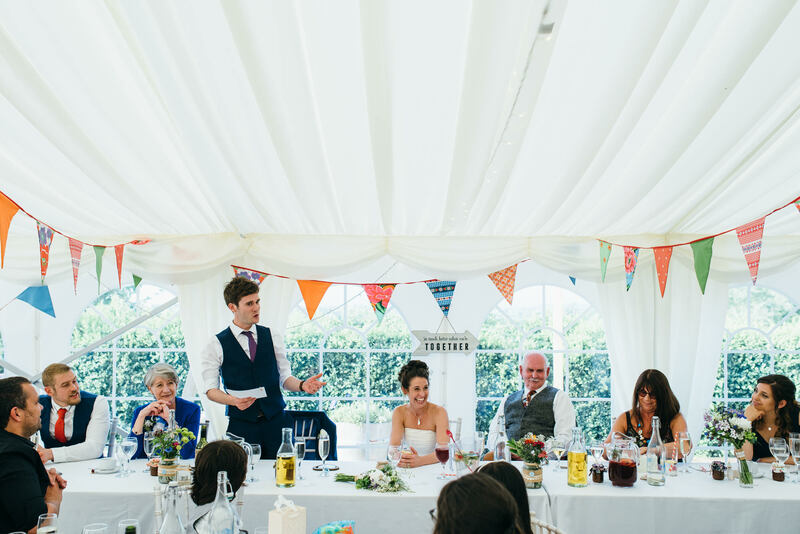 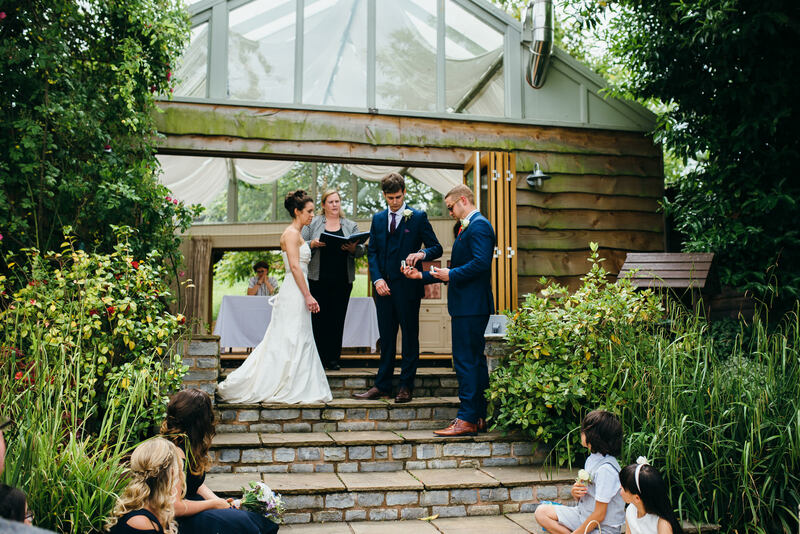 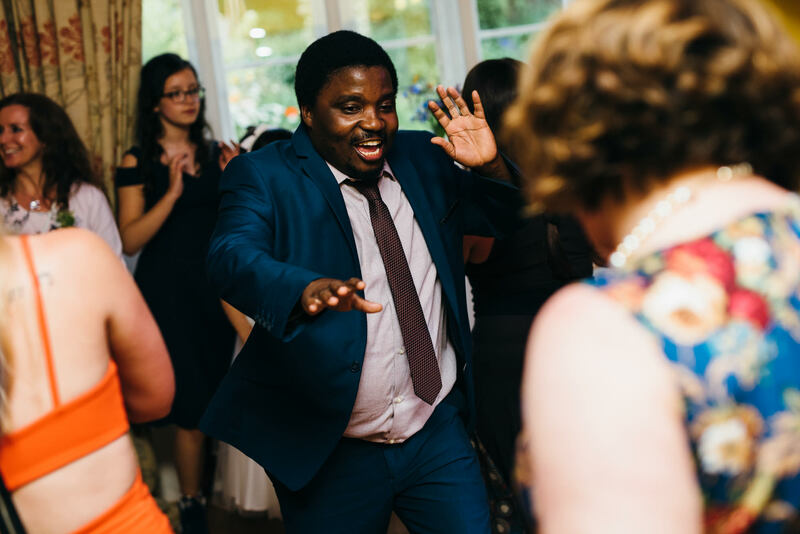 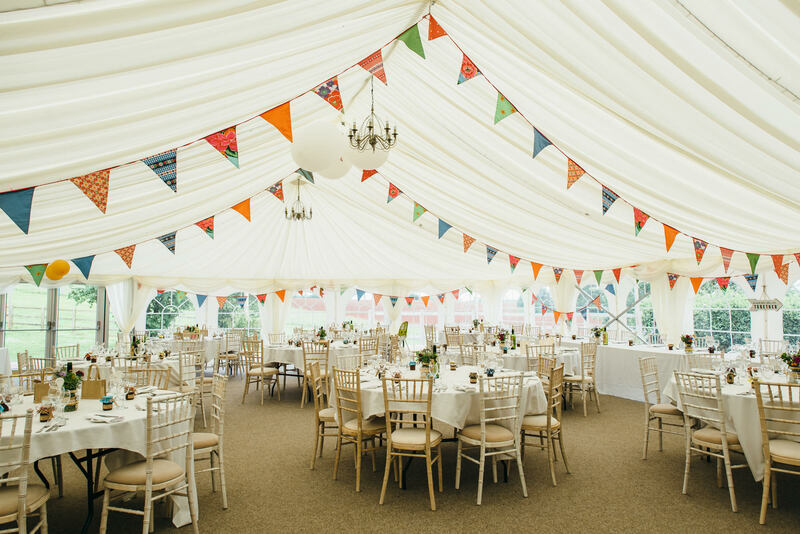 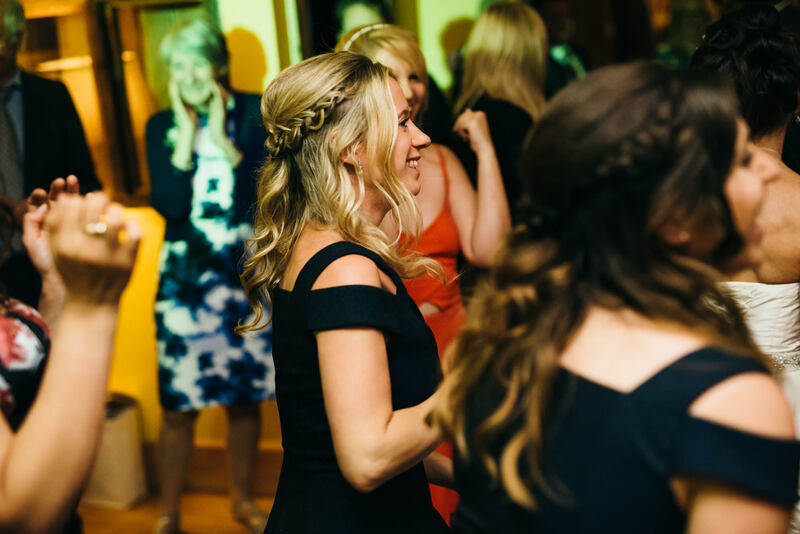 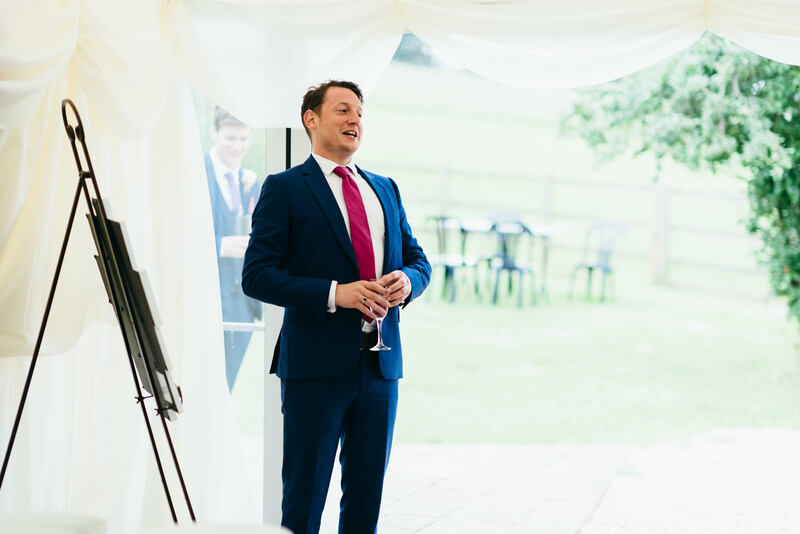 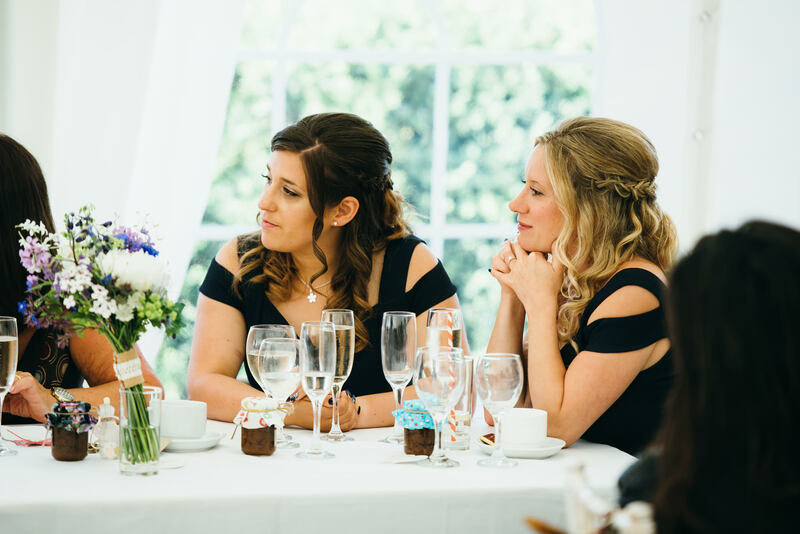 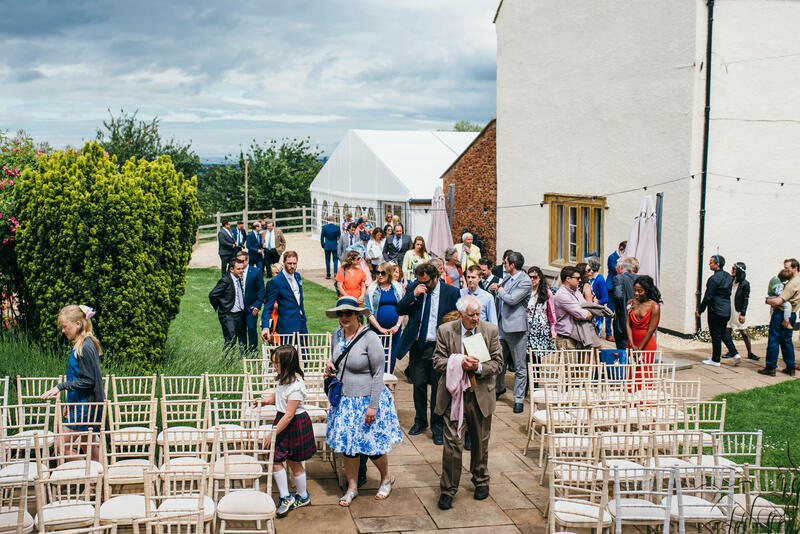 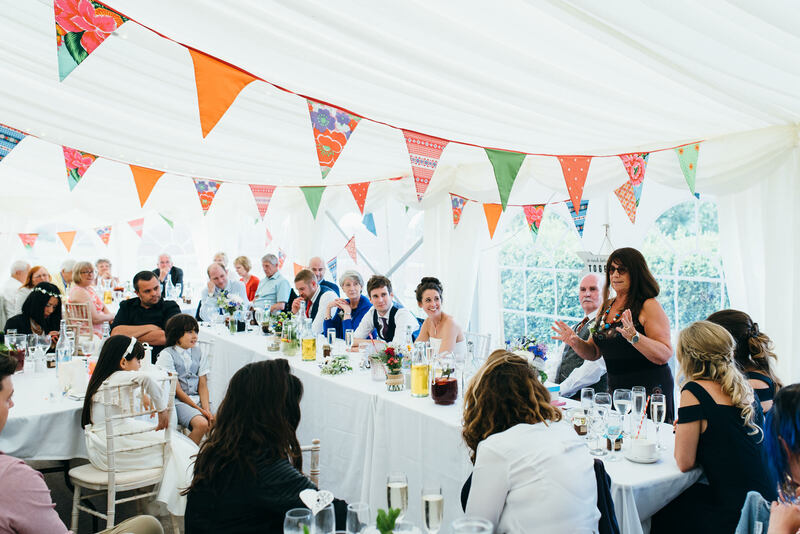 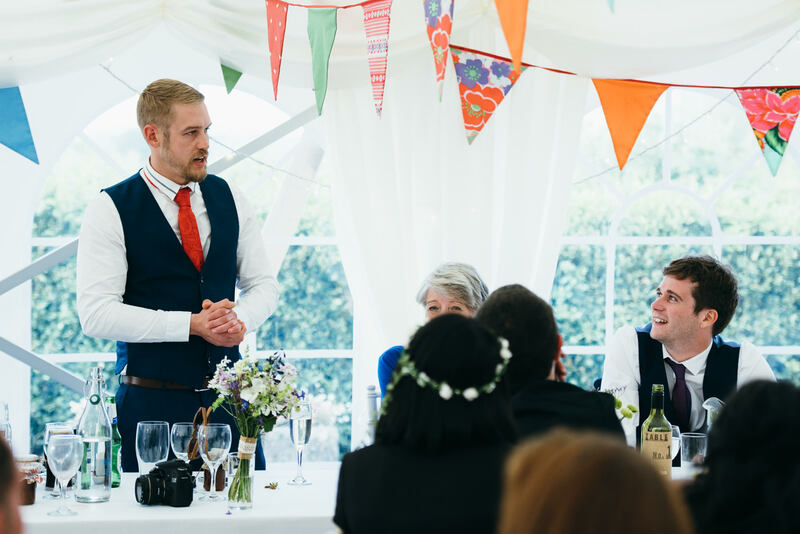 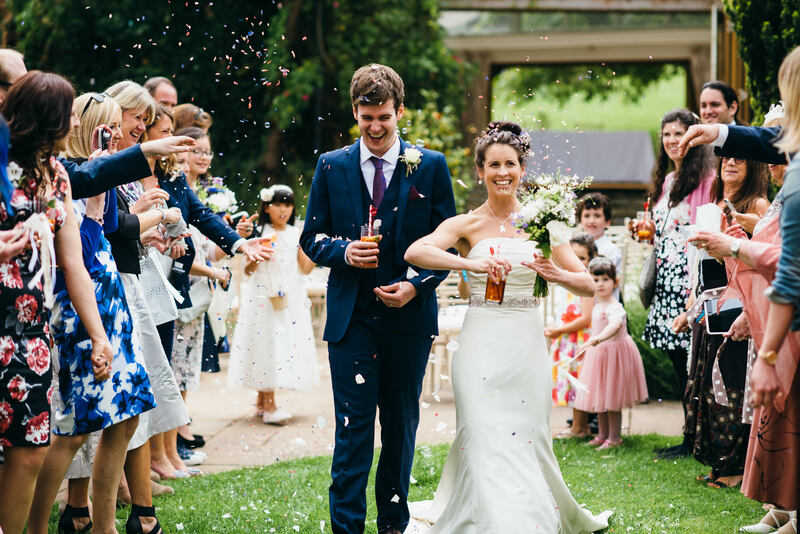 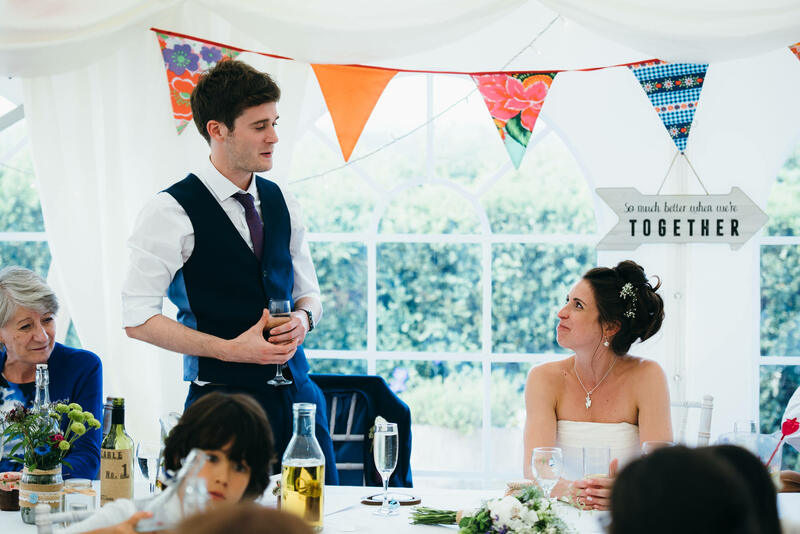 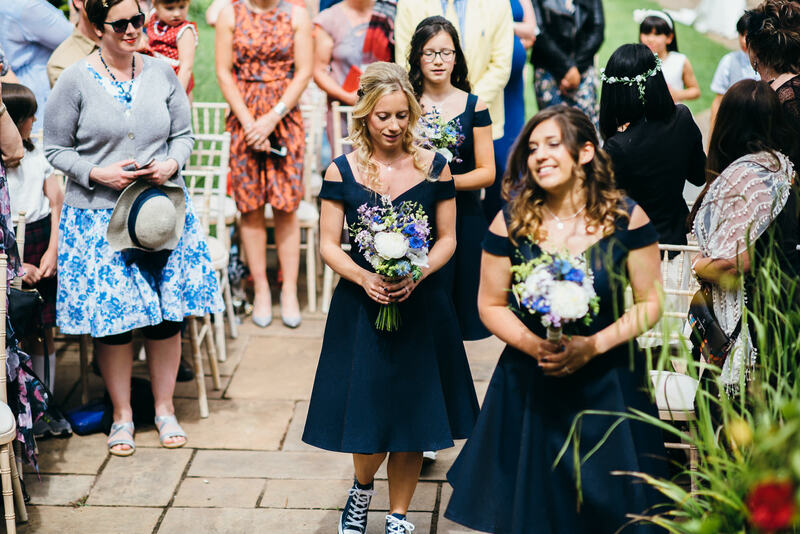 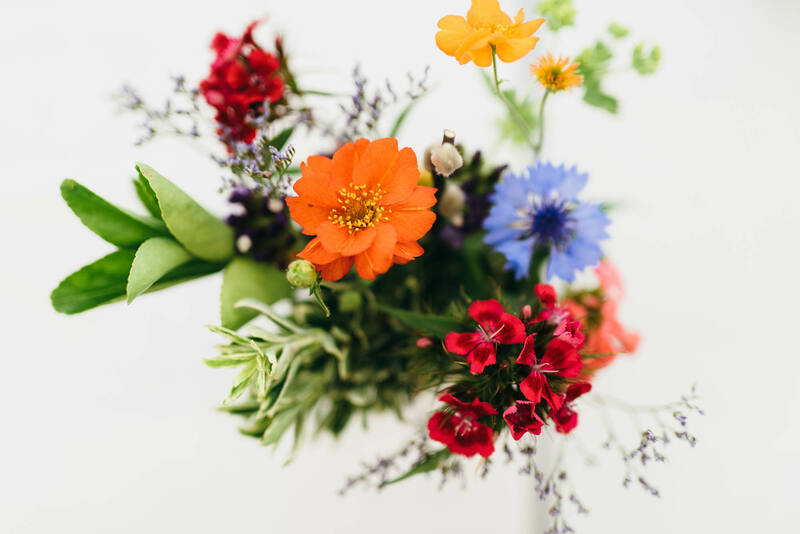 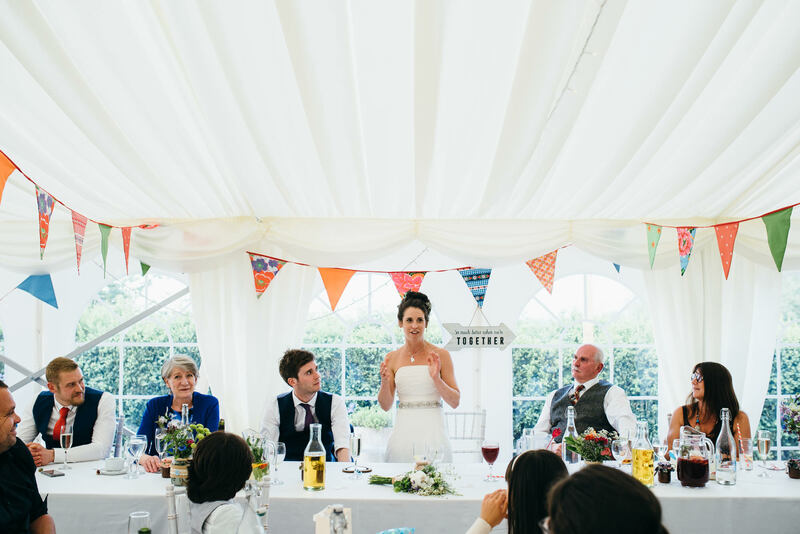 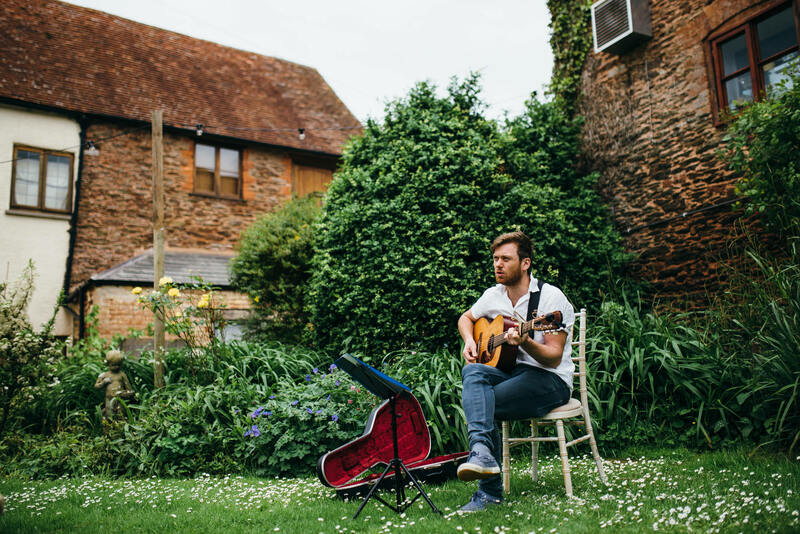 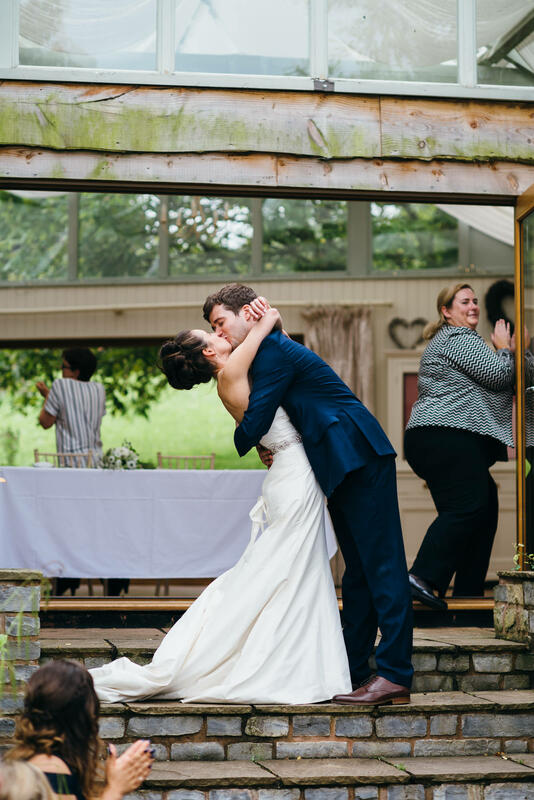 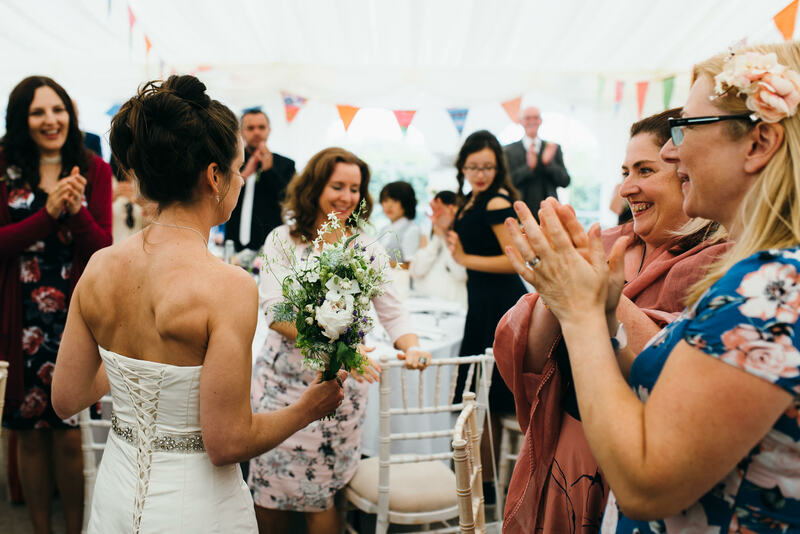 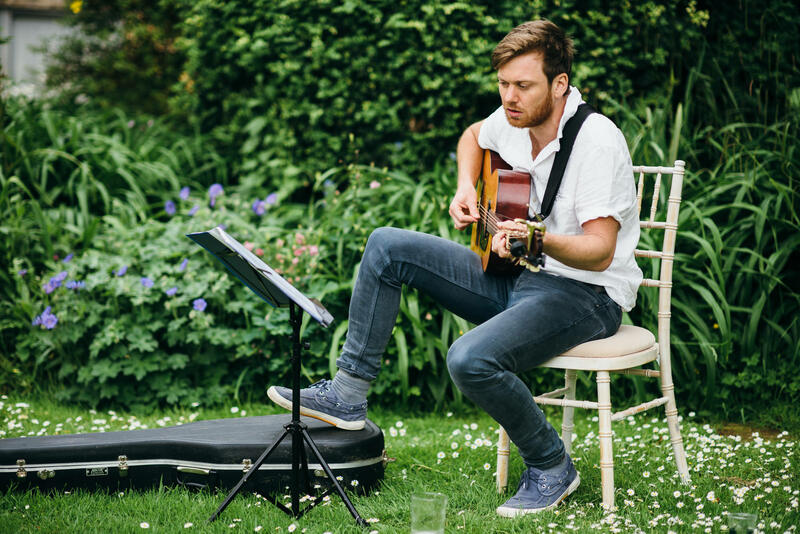 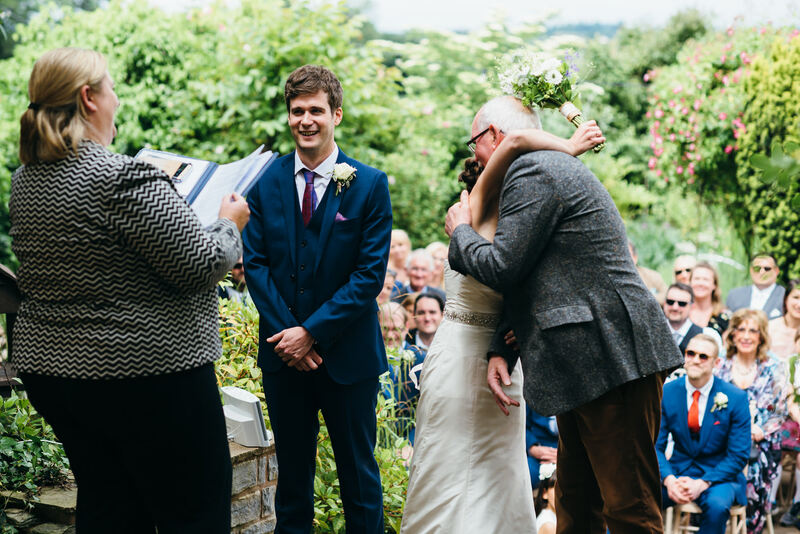 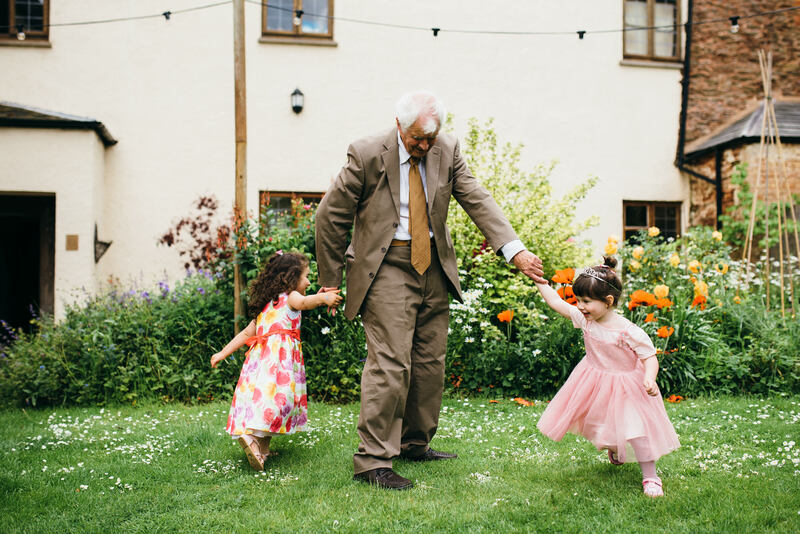 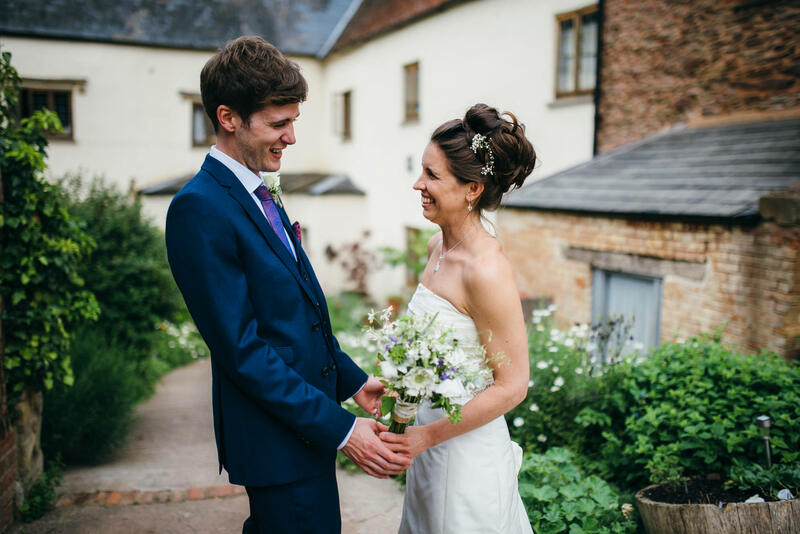 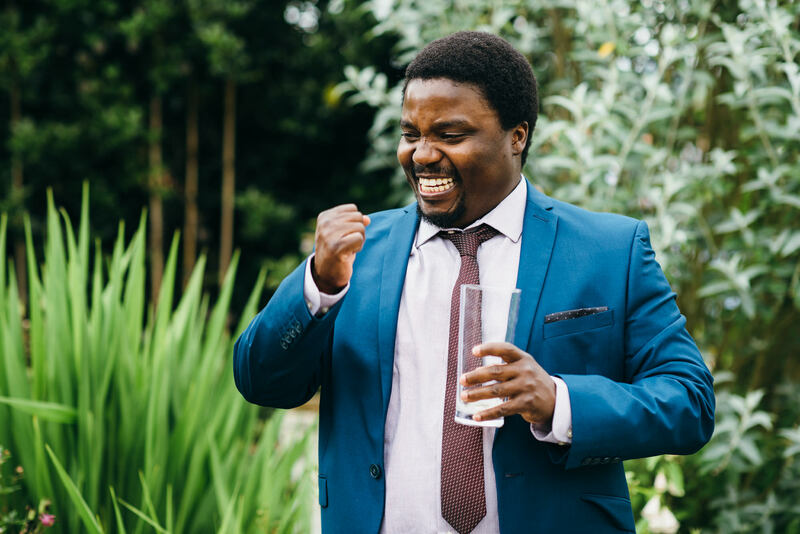 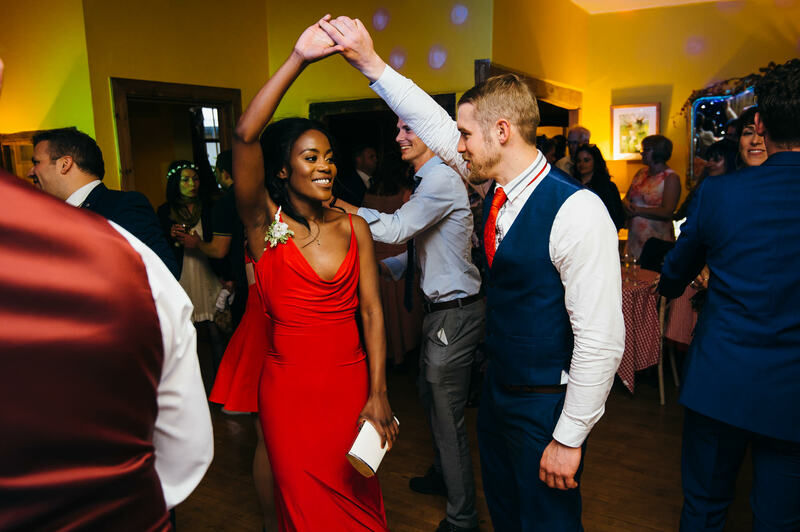 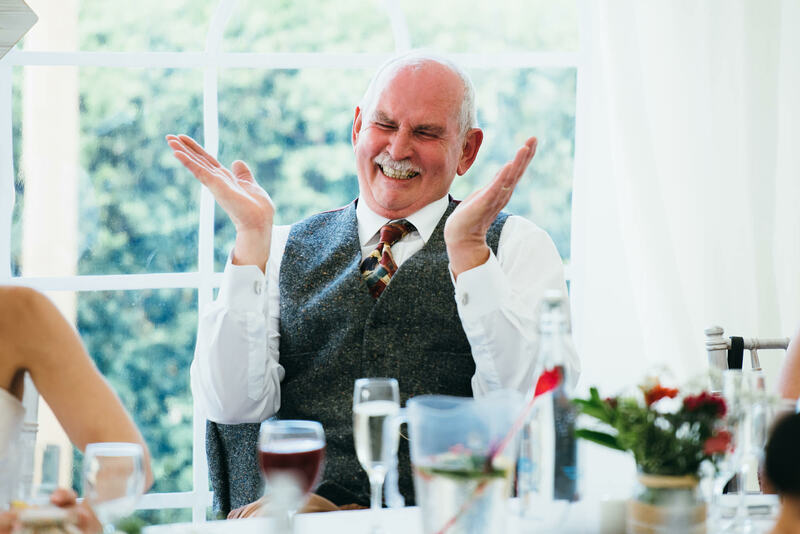 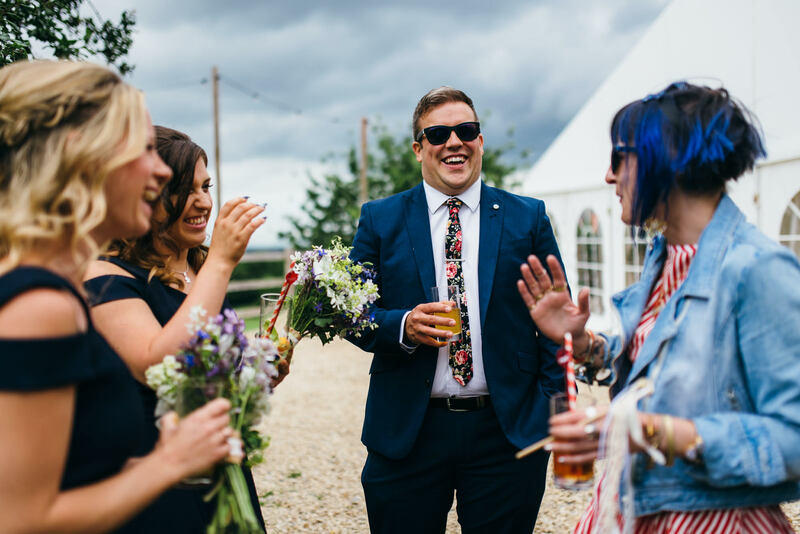 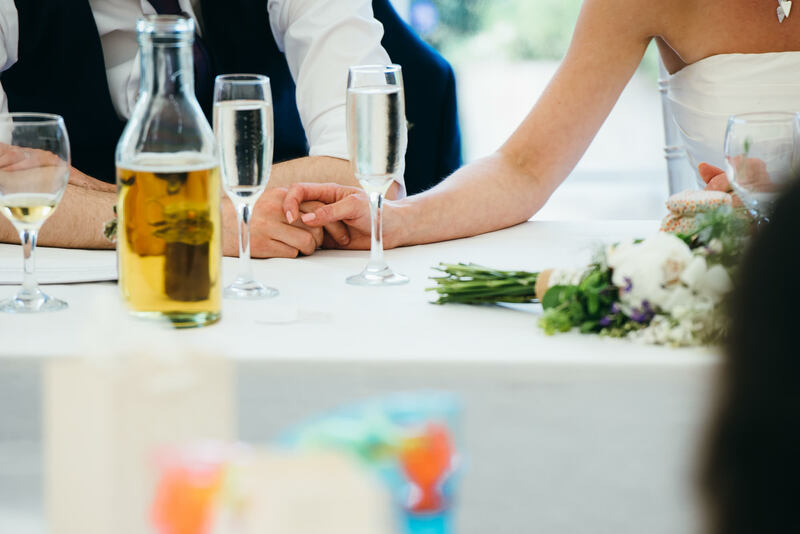 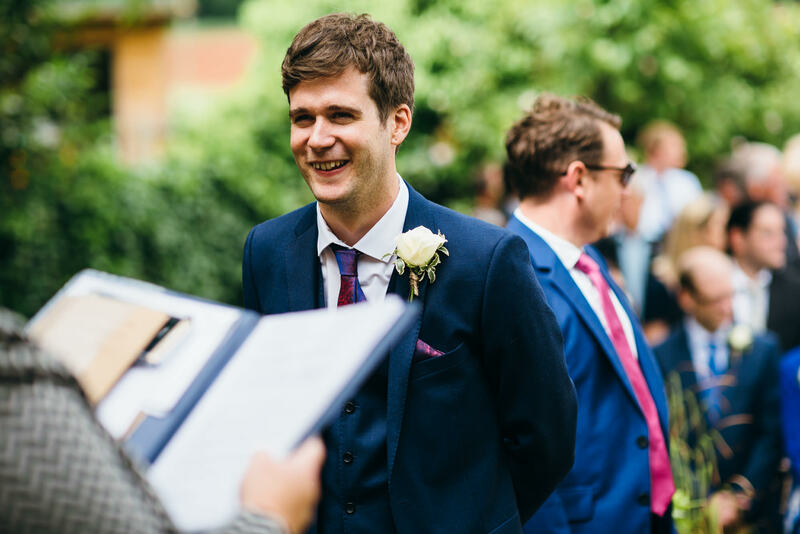 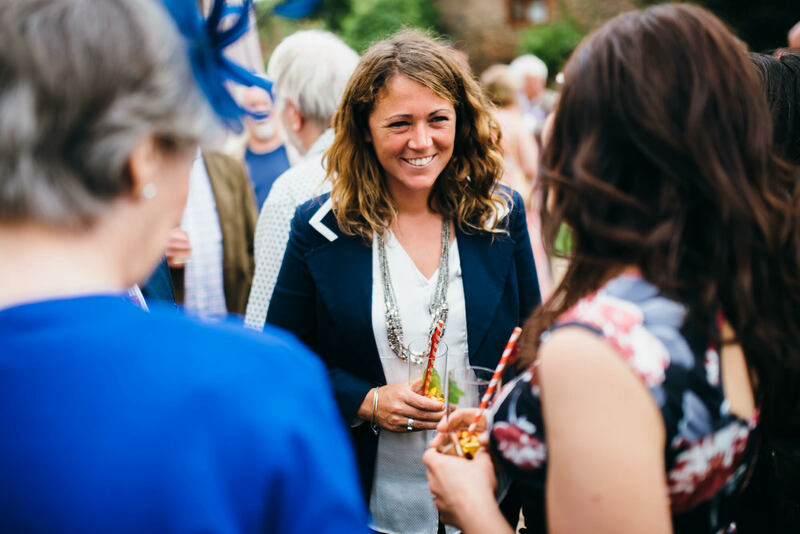 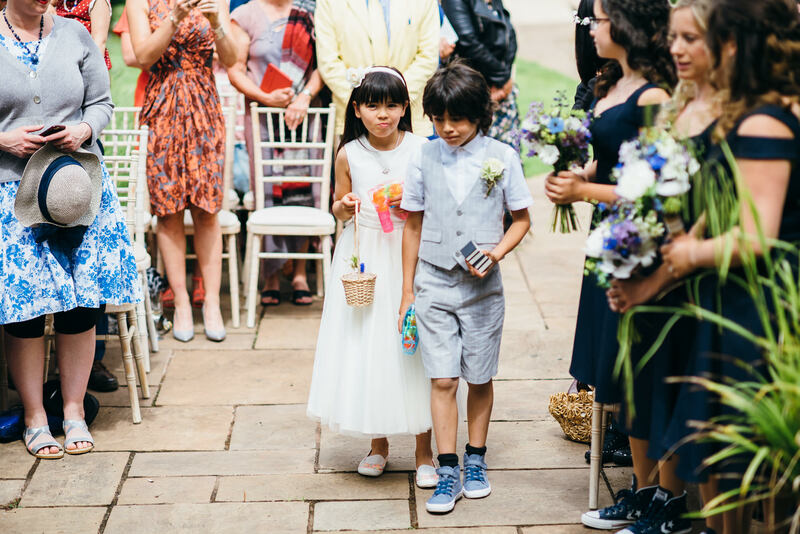 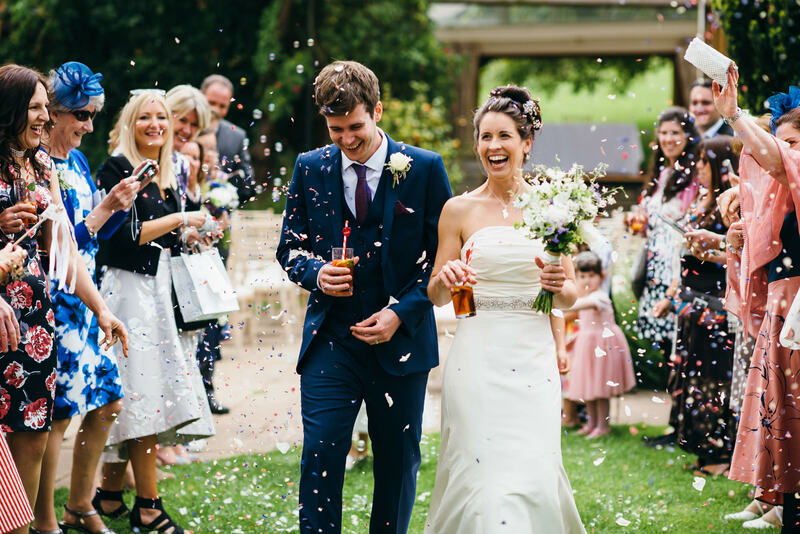 They held their wedding outdoors on the steps of the Garden Room, followed by drinks in the gardens and a wedding breakfast in the on-site marquee, adorned with flowers, bunting and lots of other pretty finishing touches. 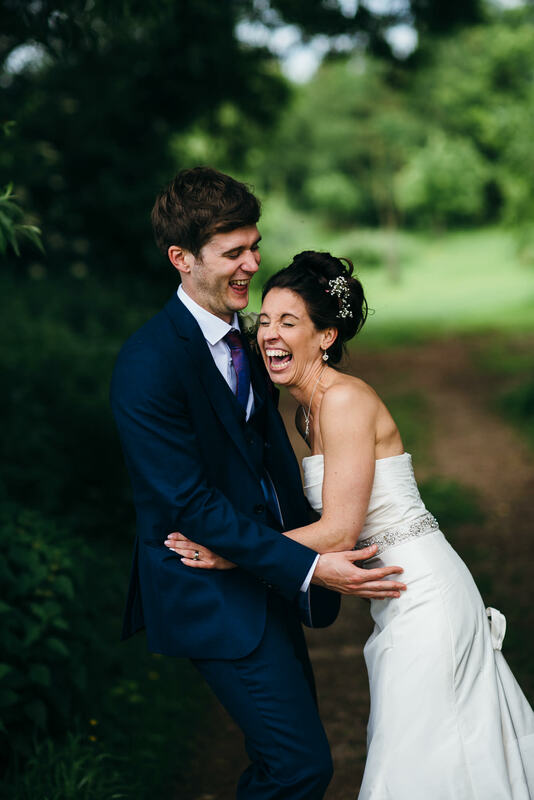 One aspect which I particularly love about weddings at Huntstile Organic Farm is the variety of outdoor spaces where couples can enjoy each other’s company and enable me to capture some relaxed and fun shots of them after they’ve said their ‘I do’s’. 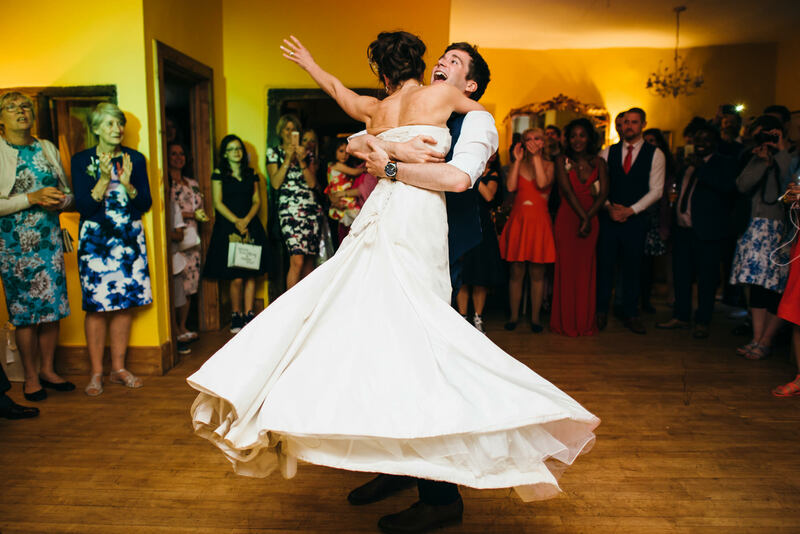 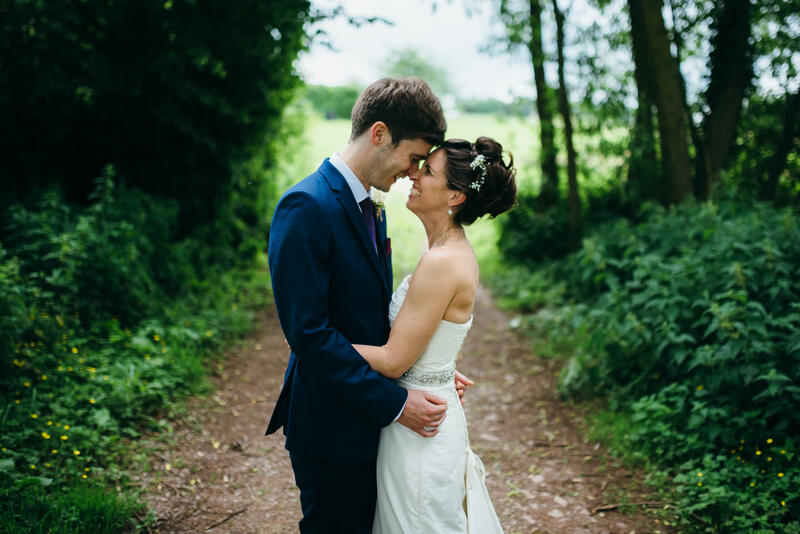 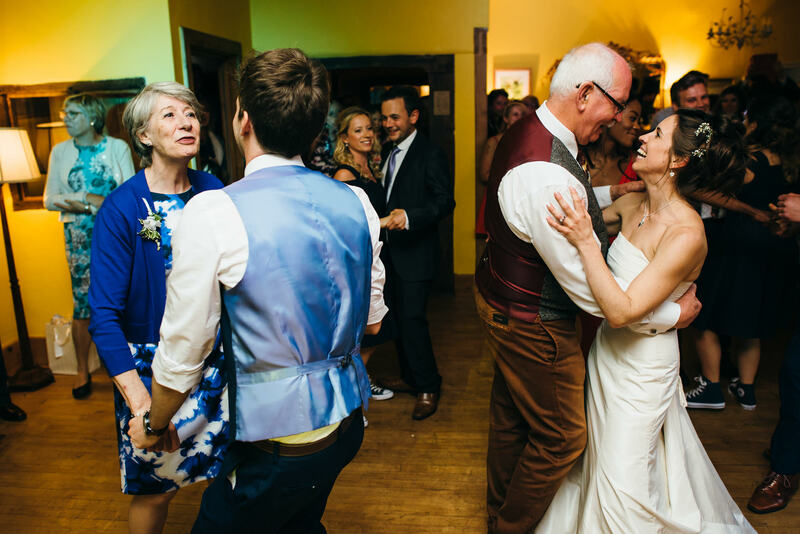 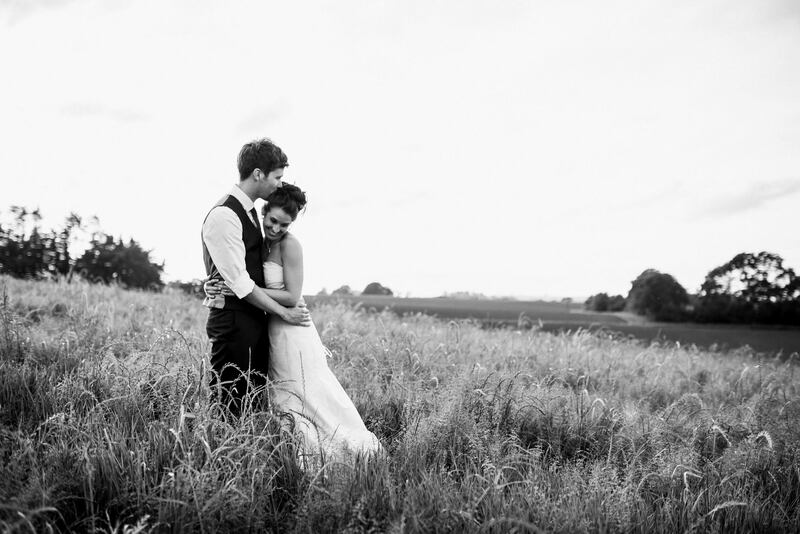 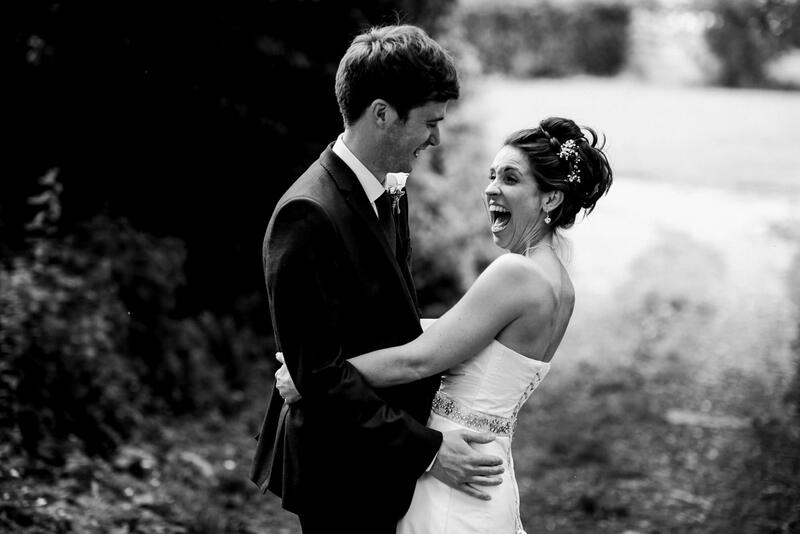 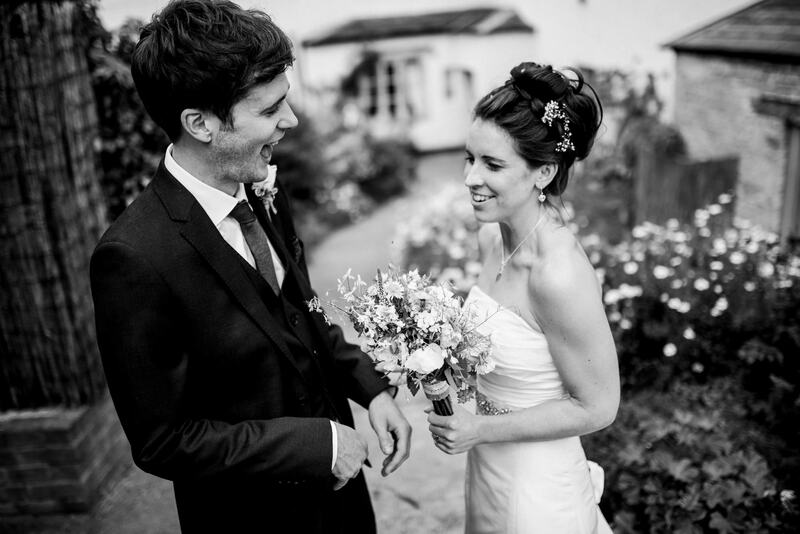 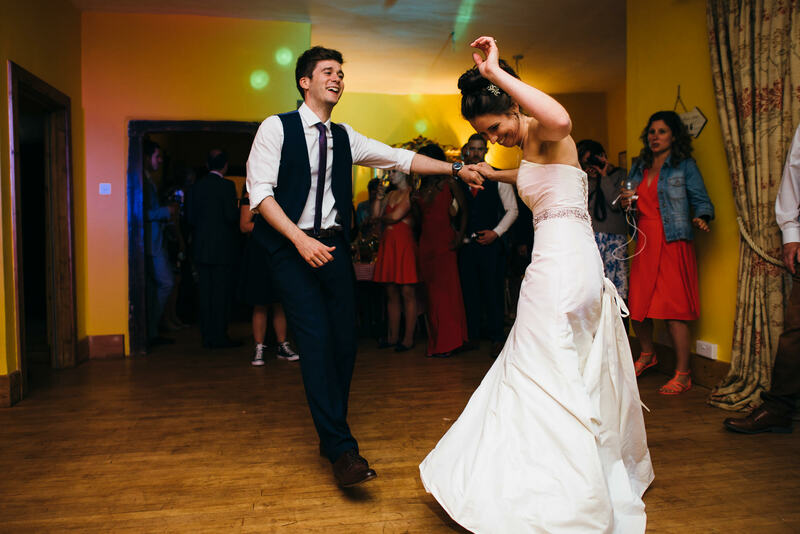 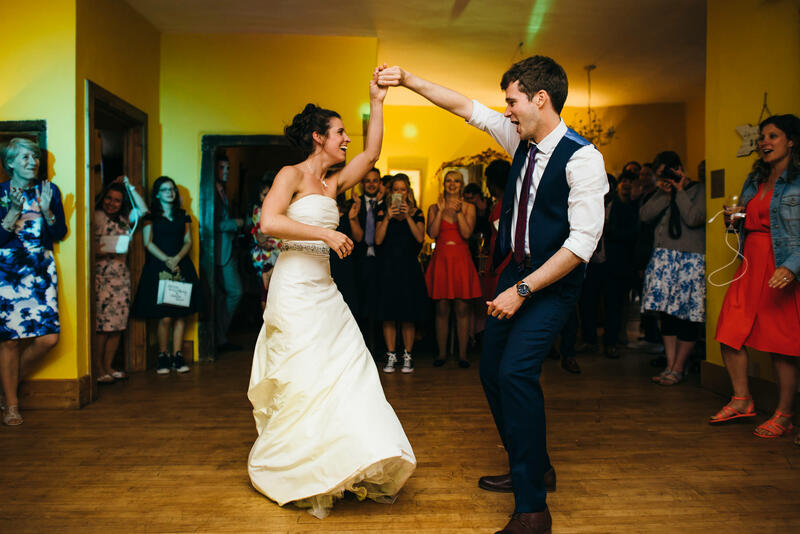 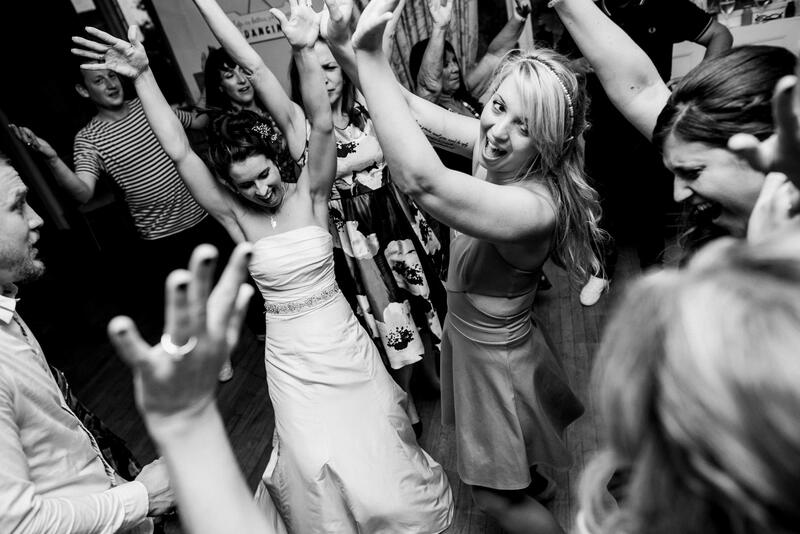 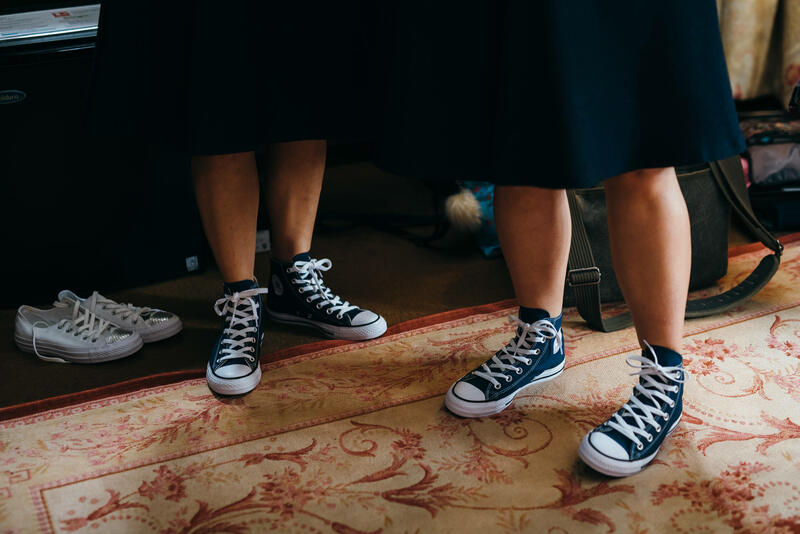 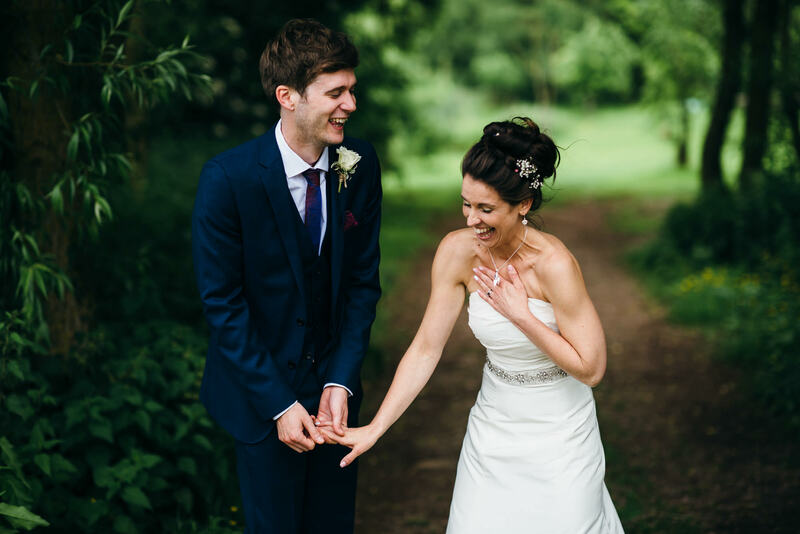 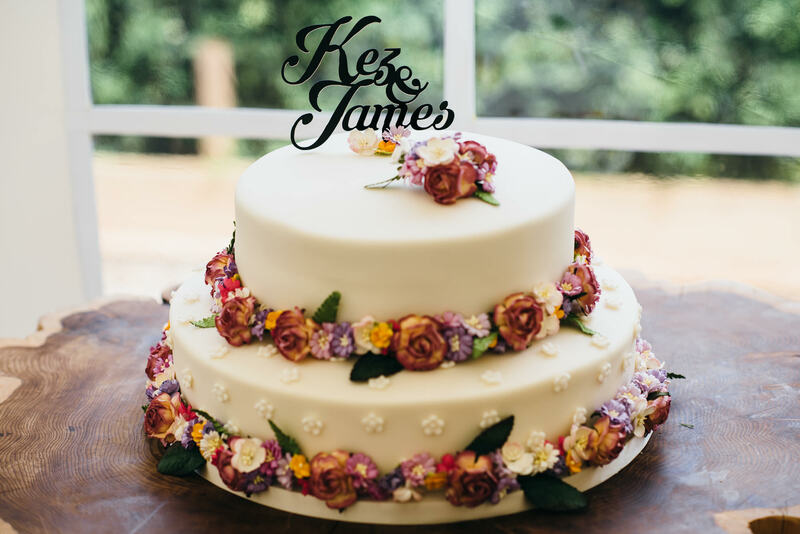 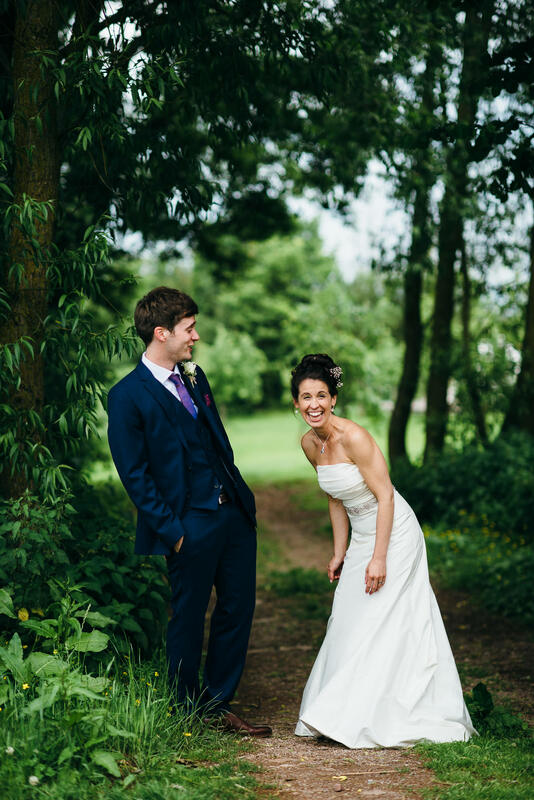 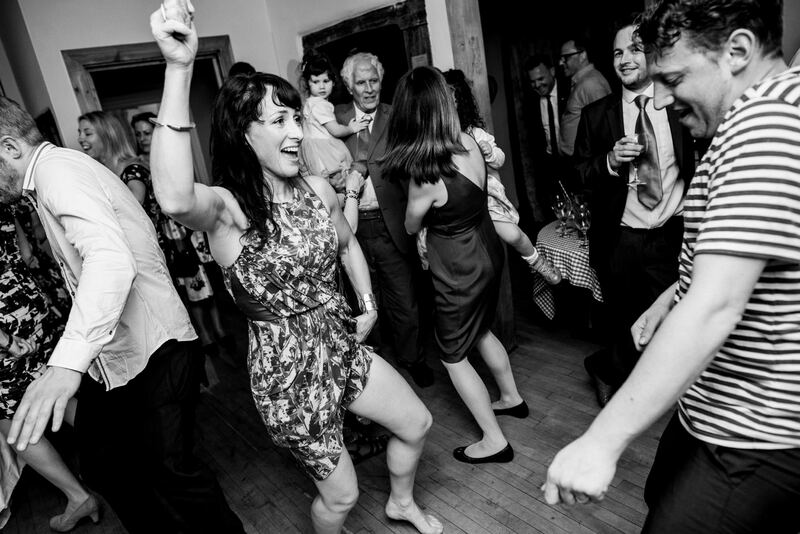 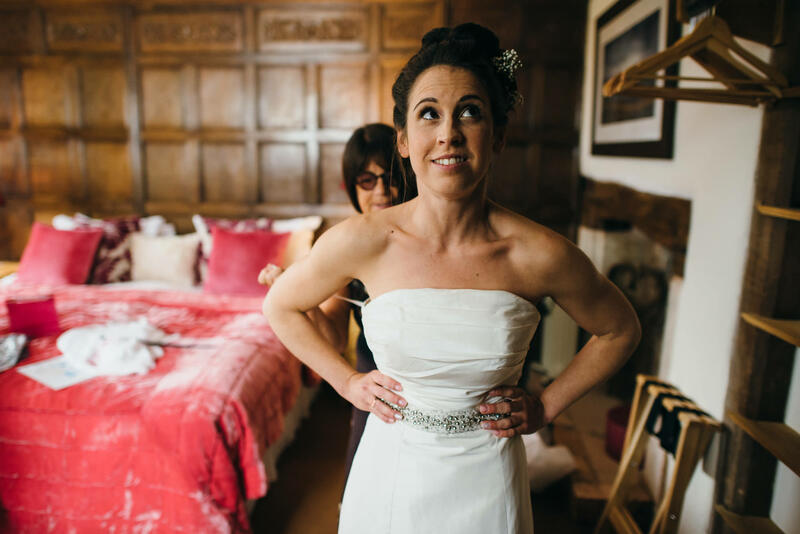 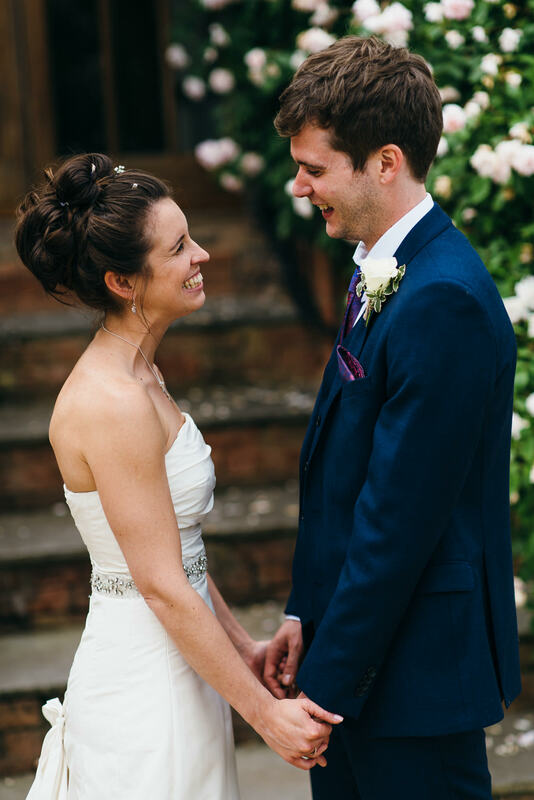 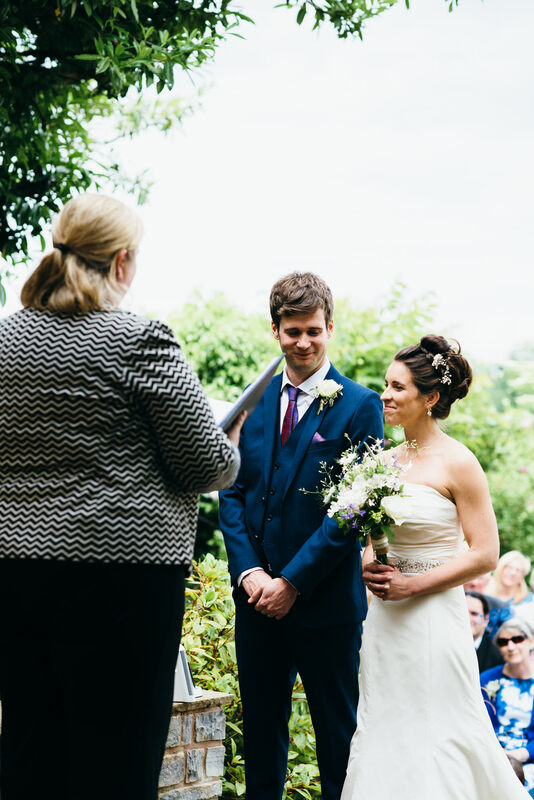 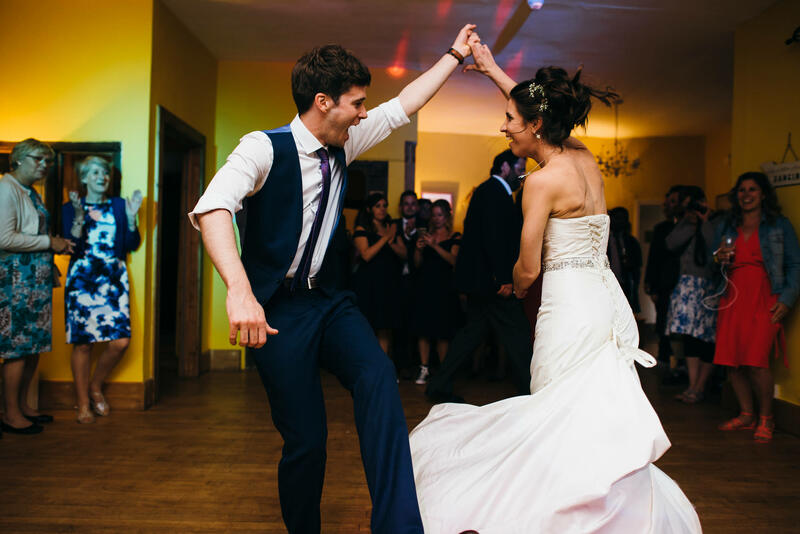 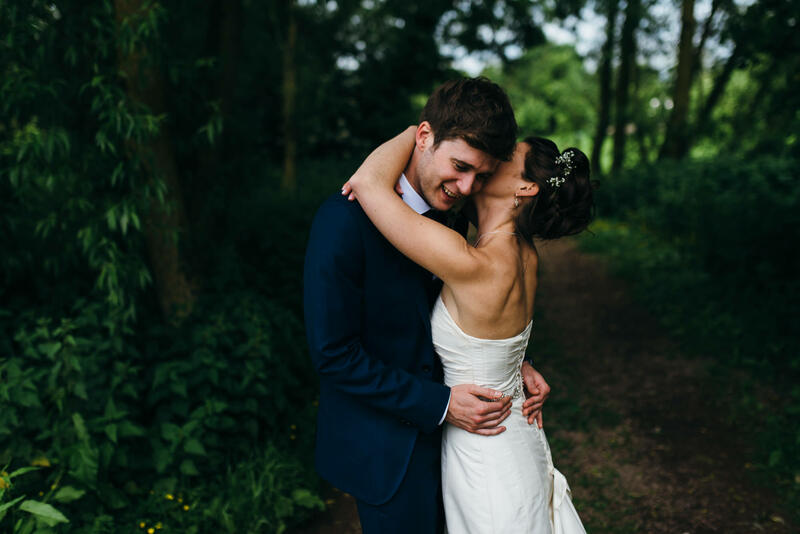 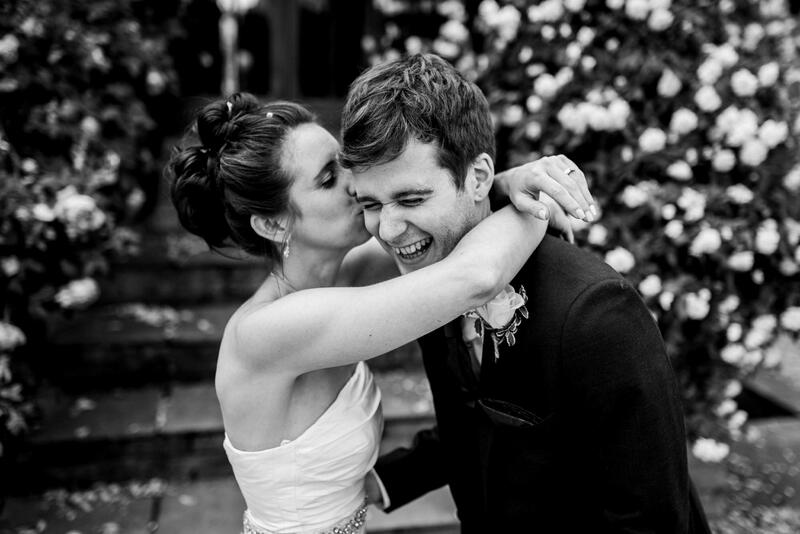 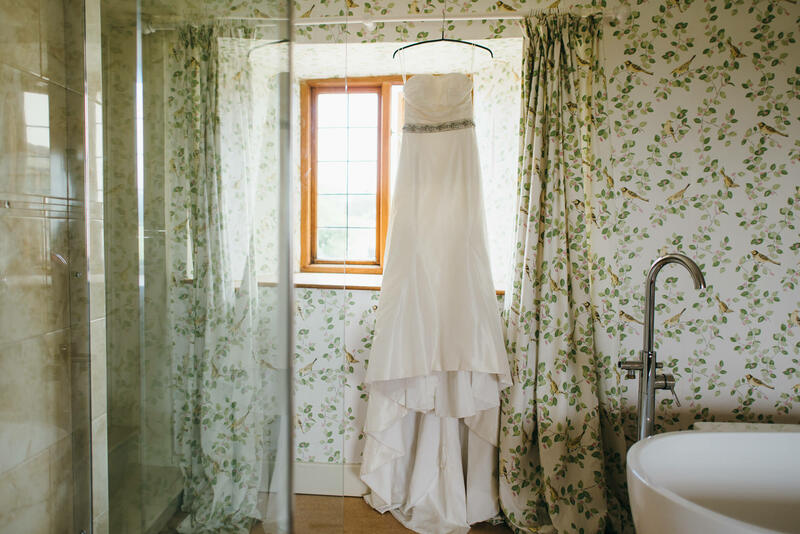 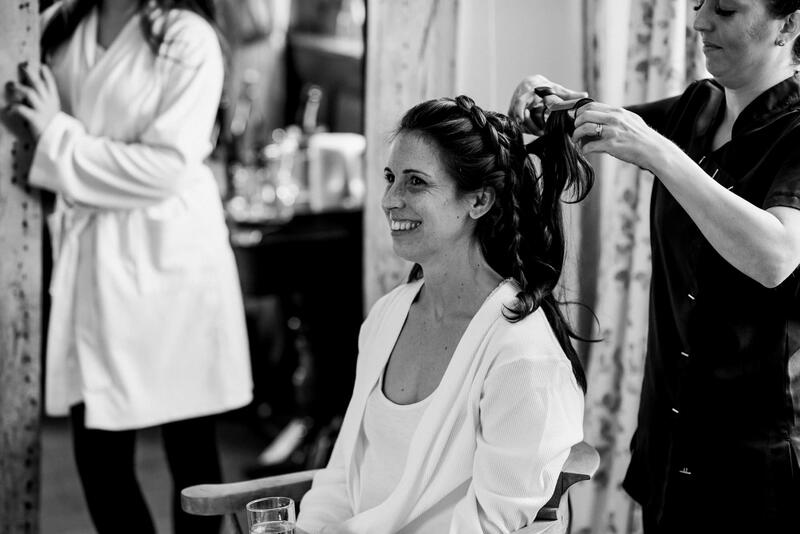 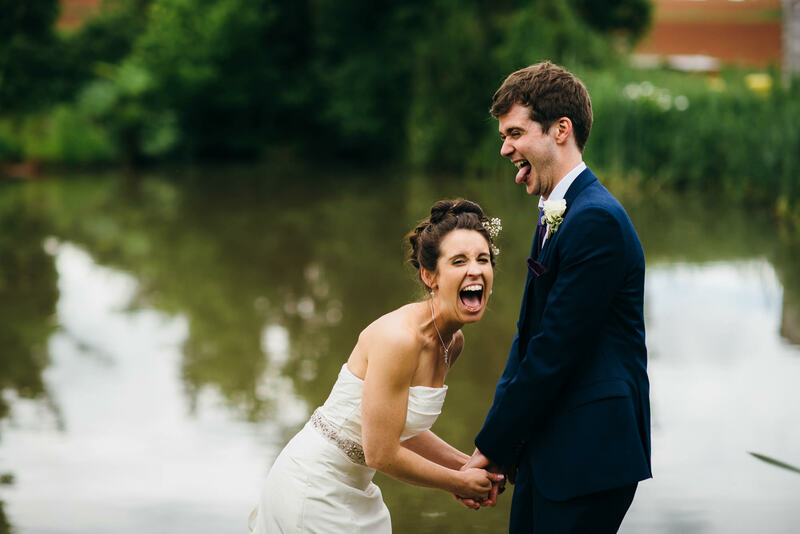 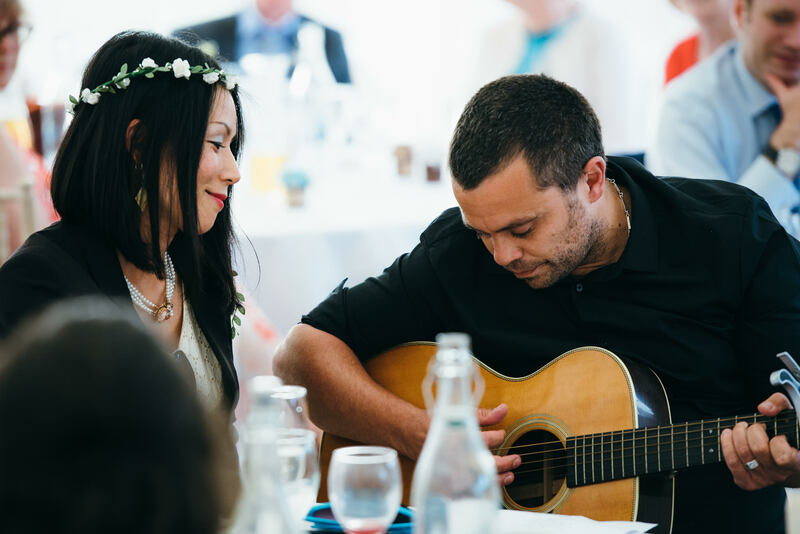 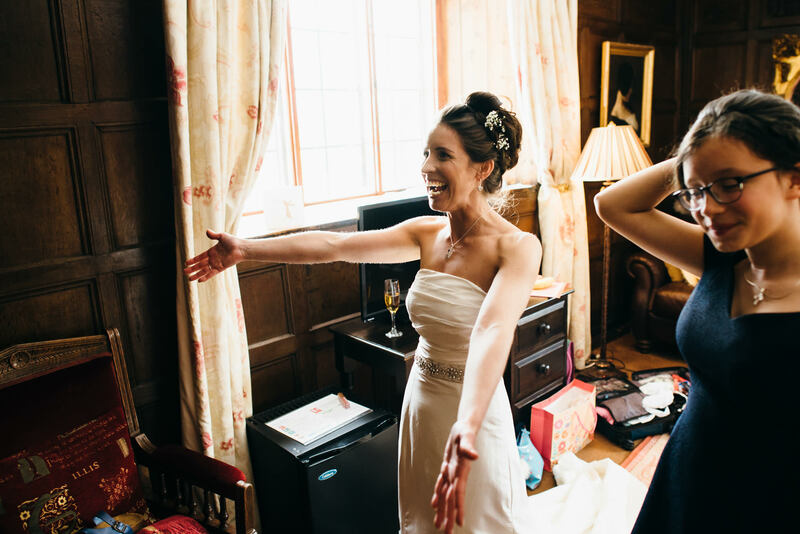 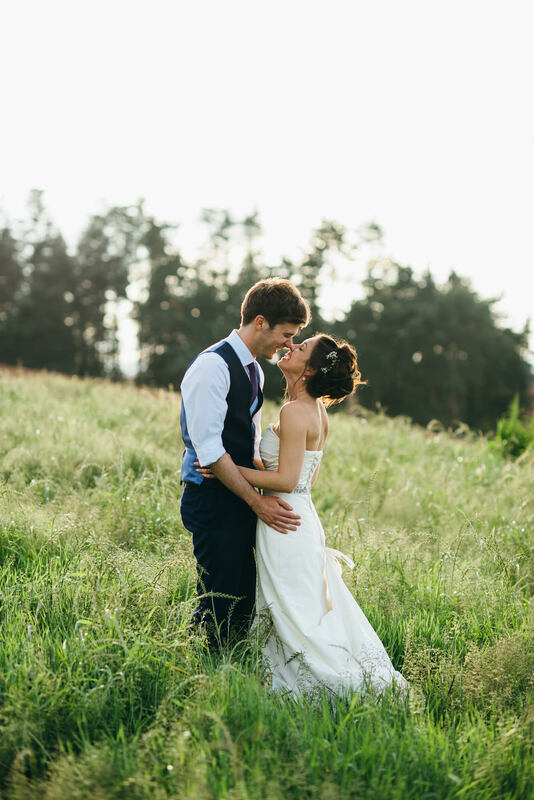 Check out Kez & James’s gorgeous wedding day below and you’ll see exactly what I mean! 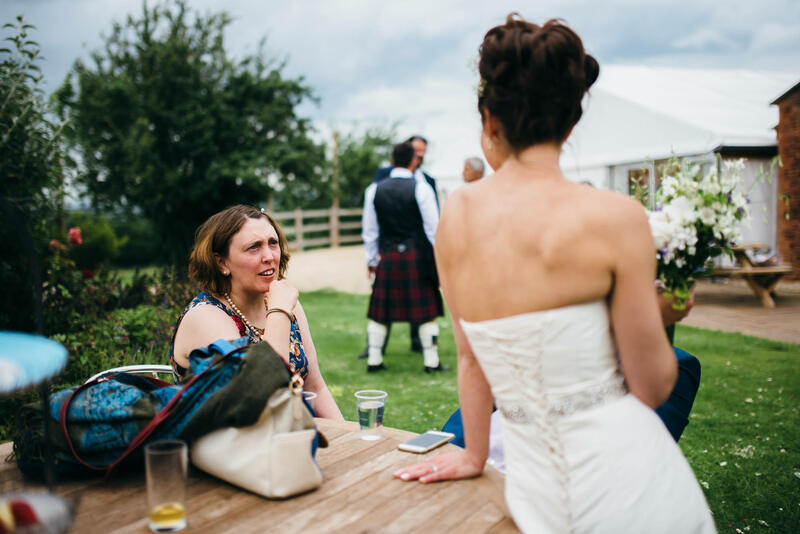 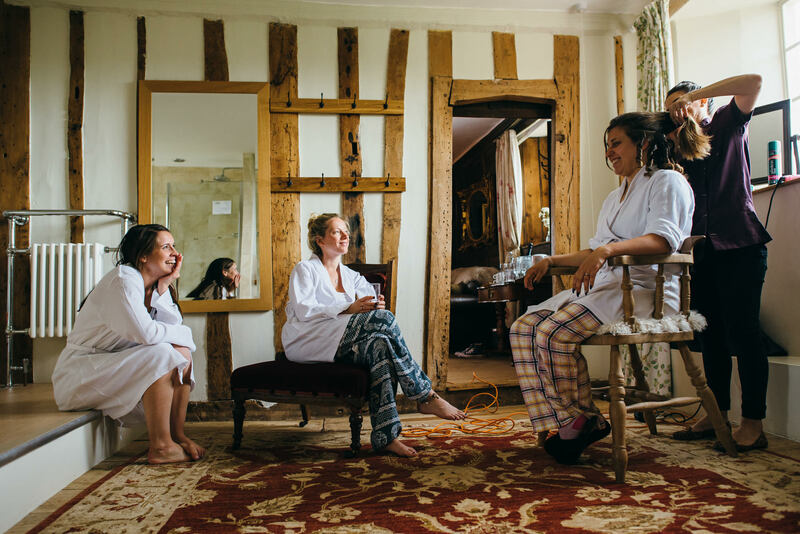 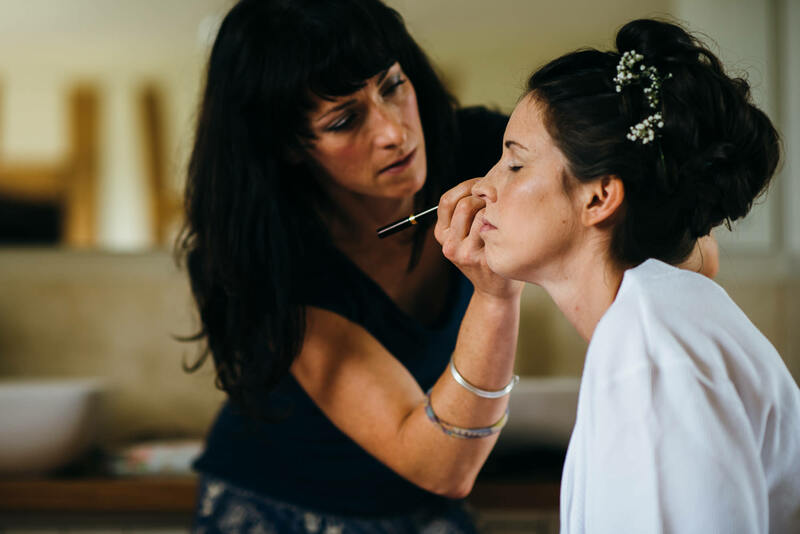 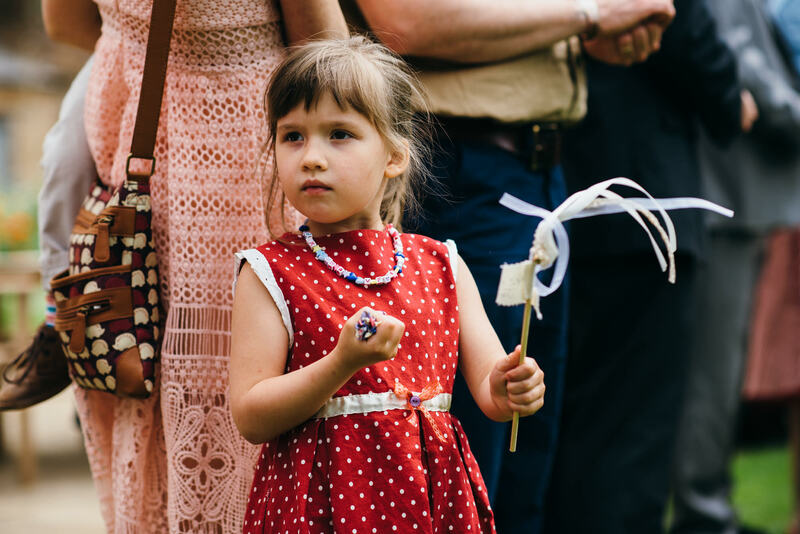 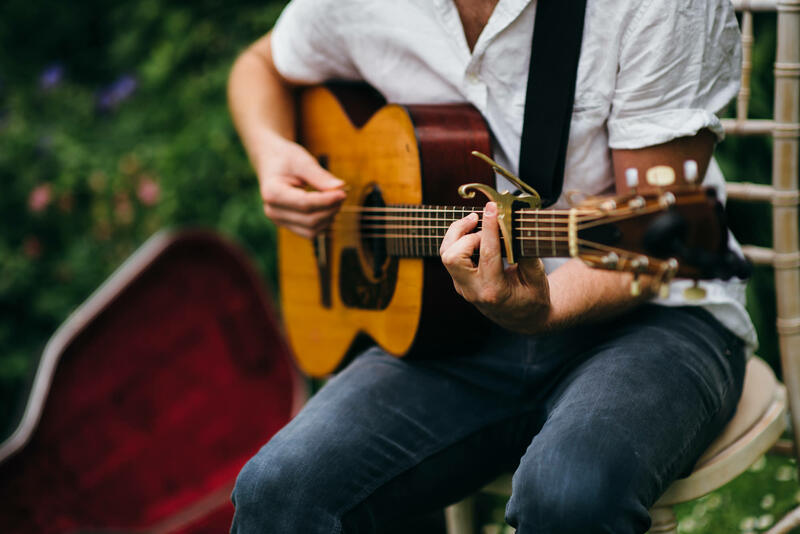 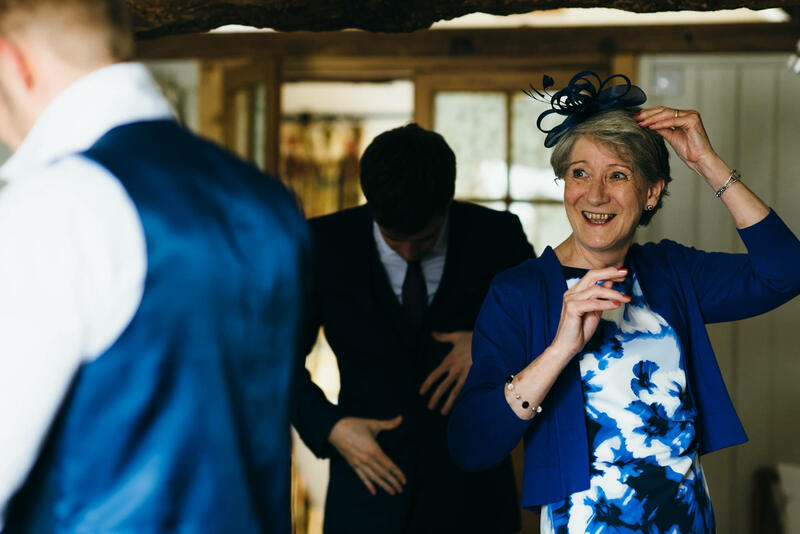 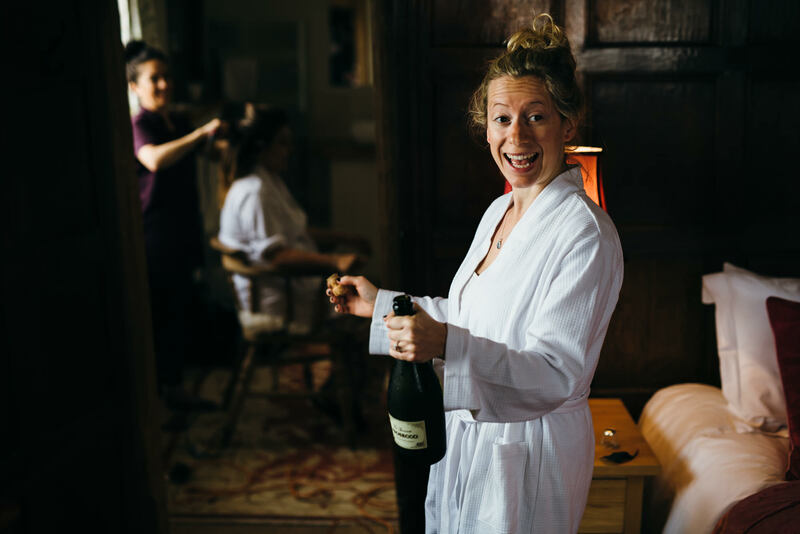 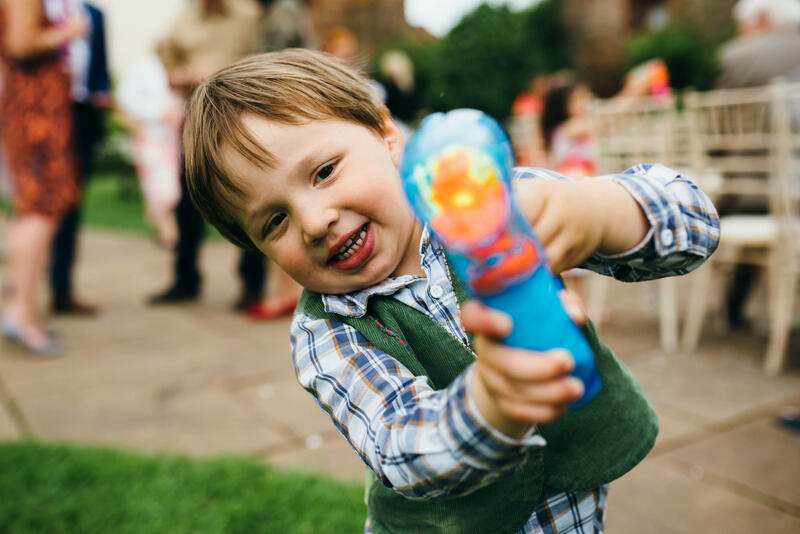 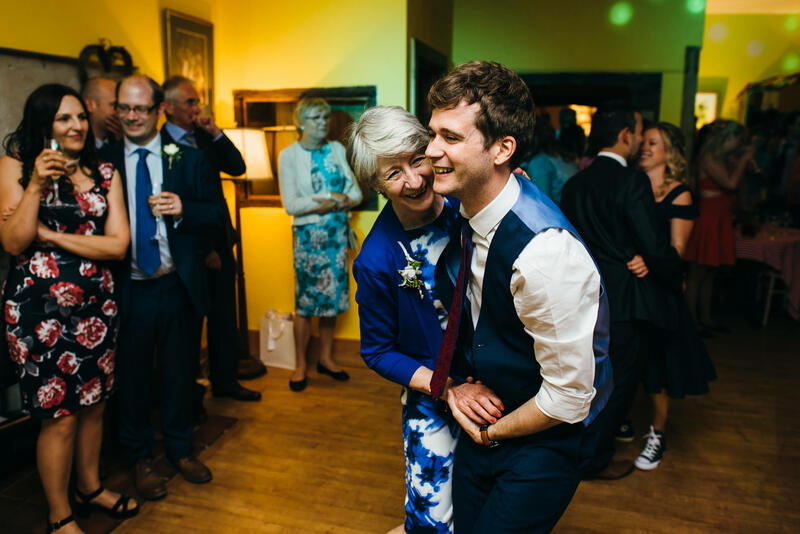 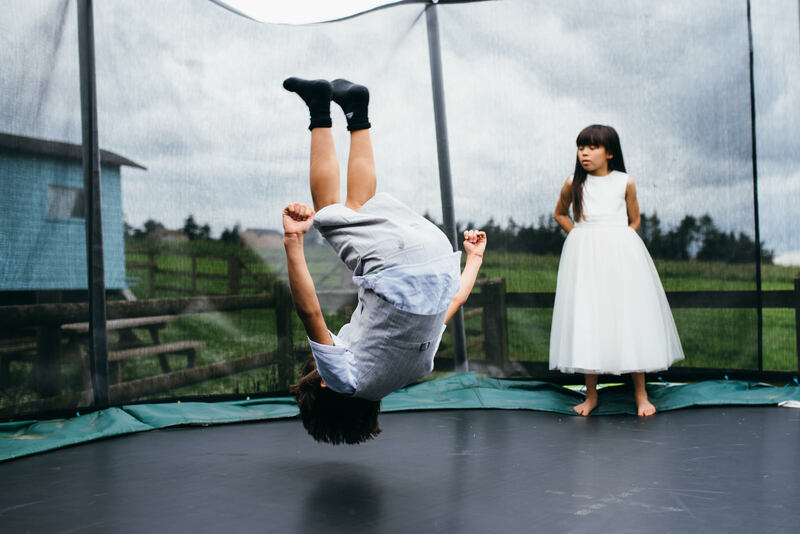 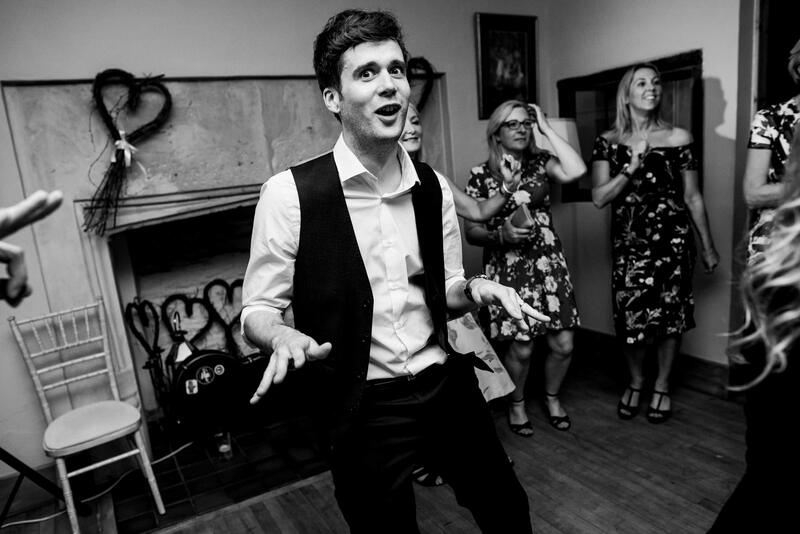 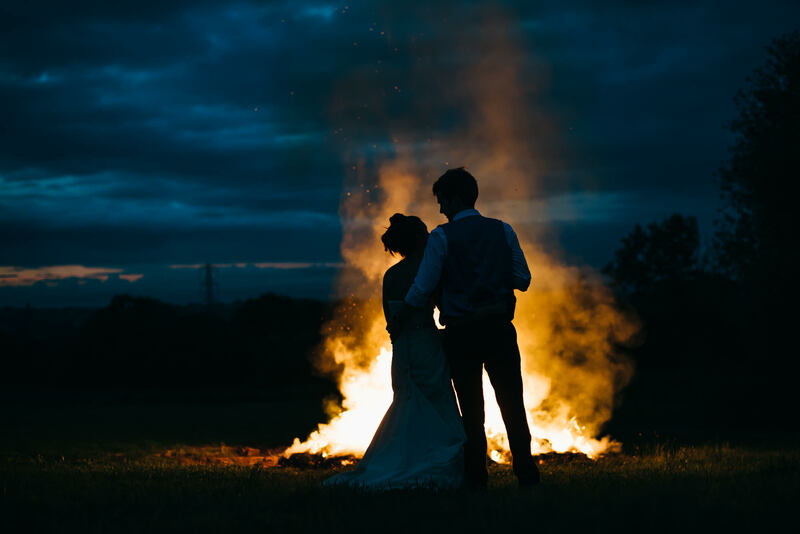 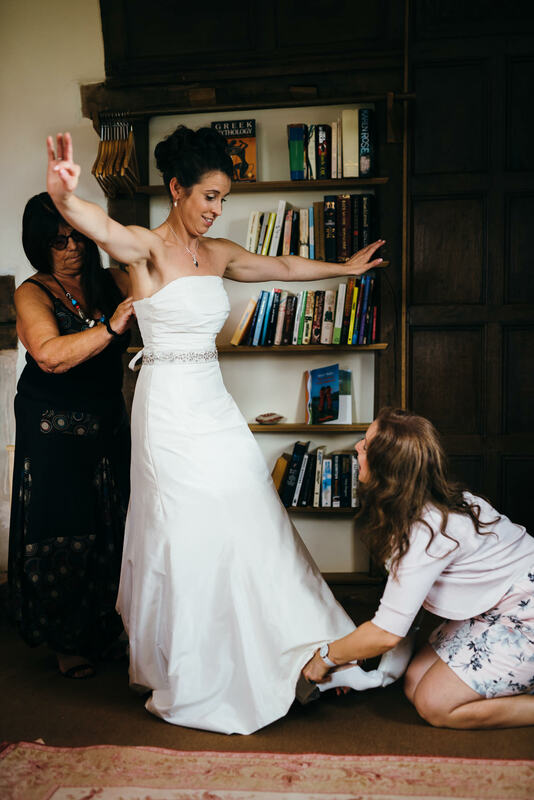 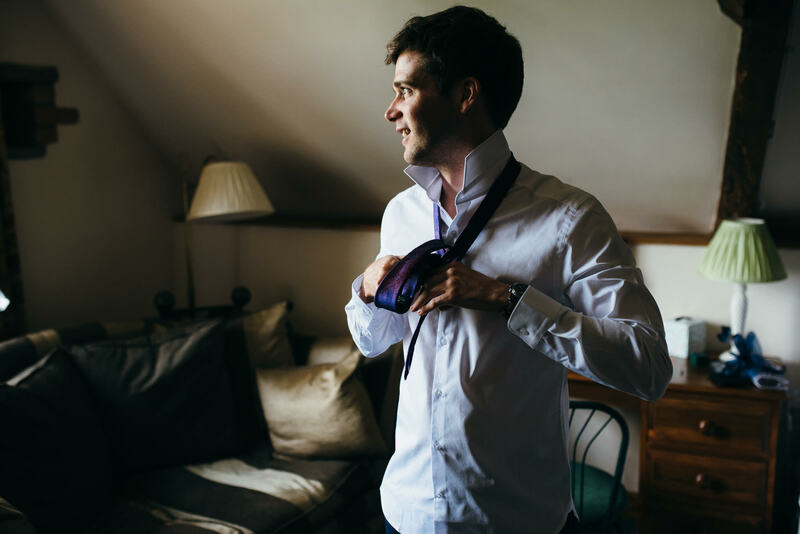 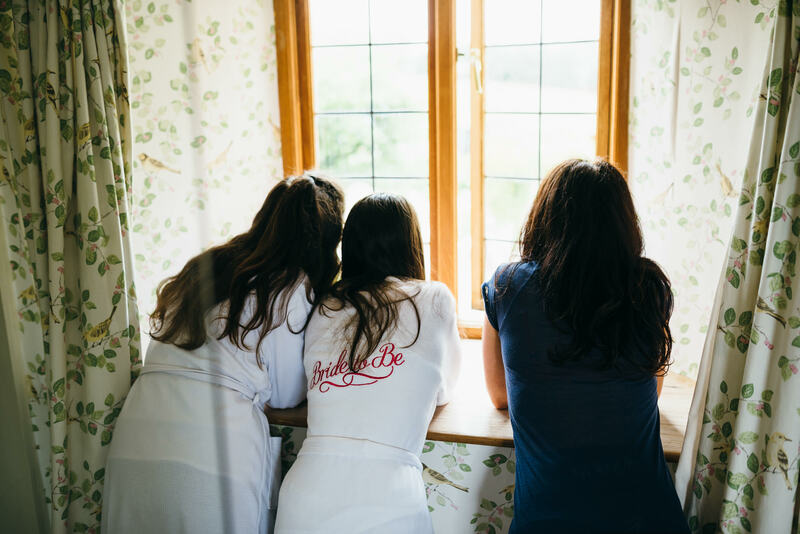 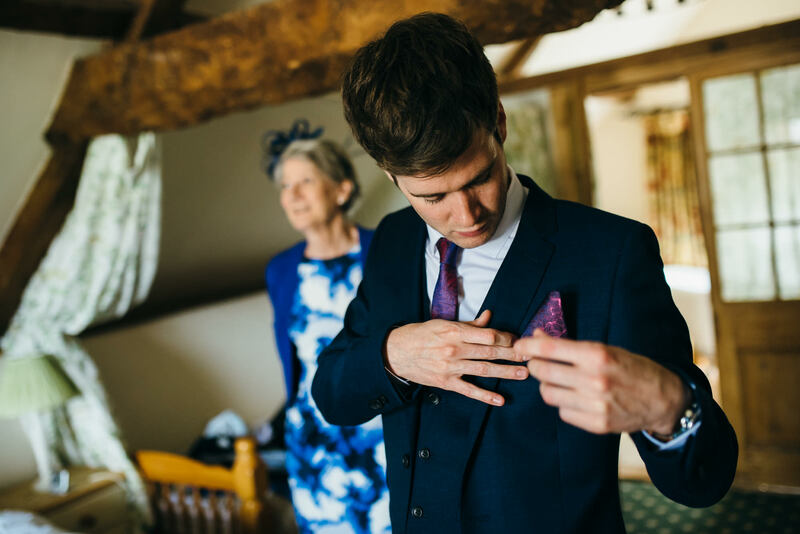 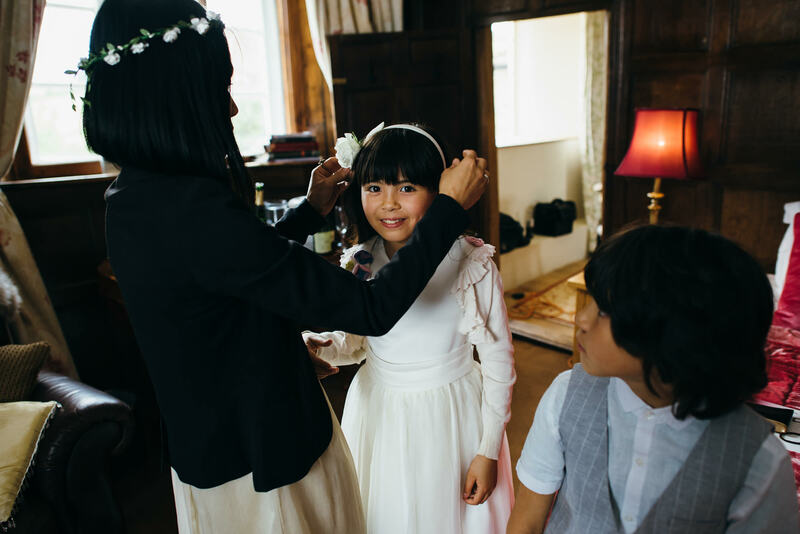 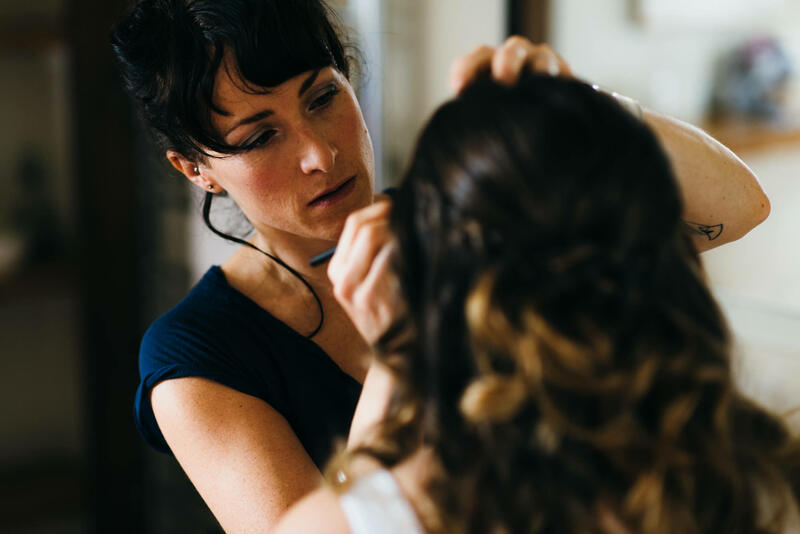 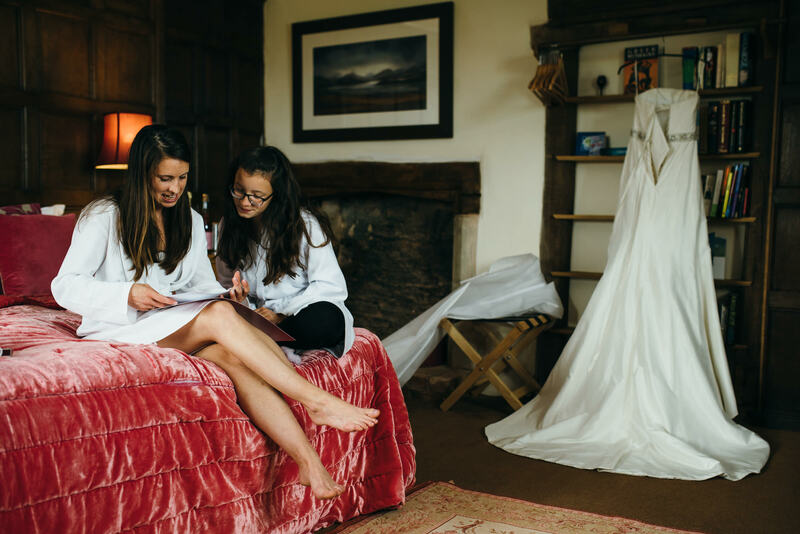 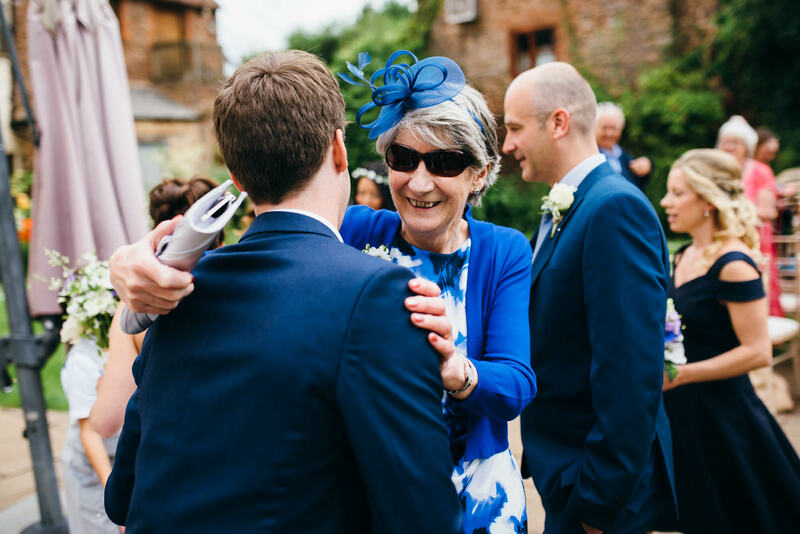 ​If you are looking for wedding photography at Huntstile Organic Farm or elsewhere, get in touch via my Contact page to find out more about my wedding photography services. 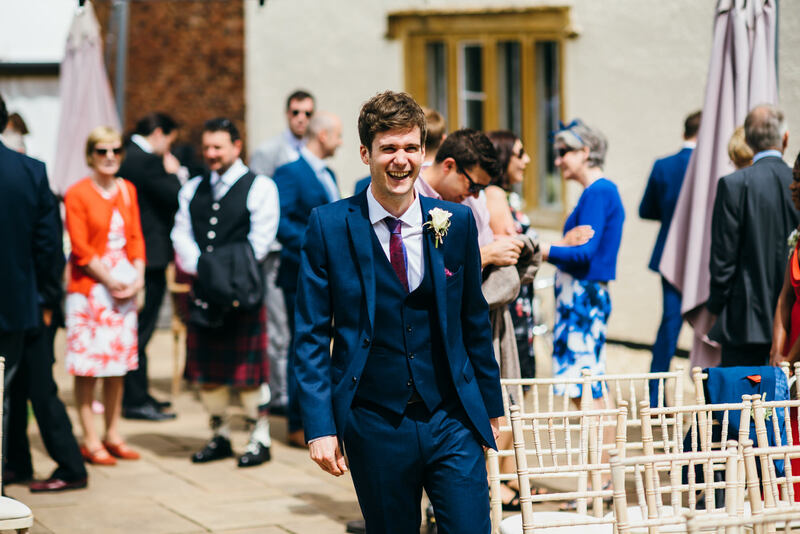 Awesome image set Simon, so many smiles captured. 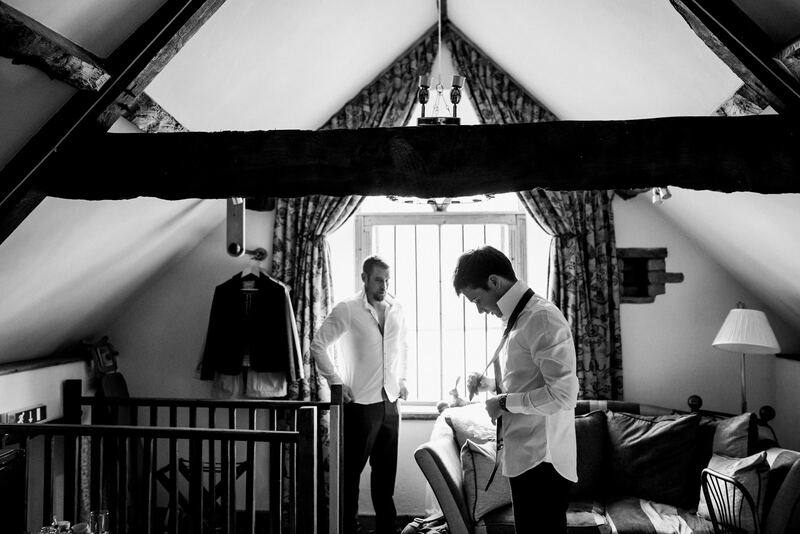 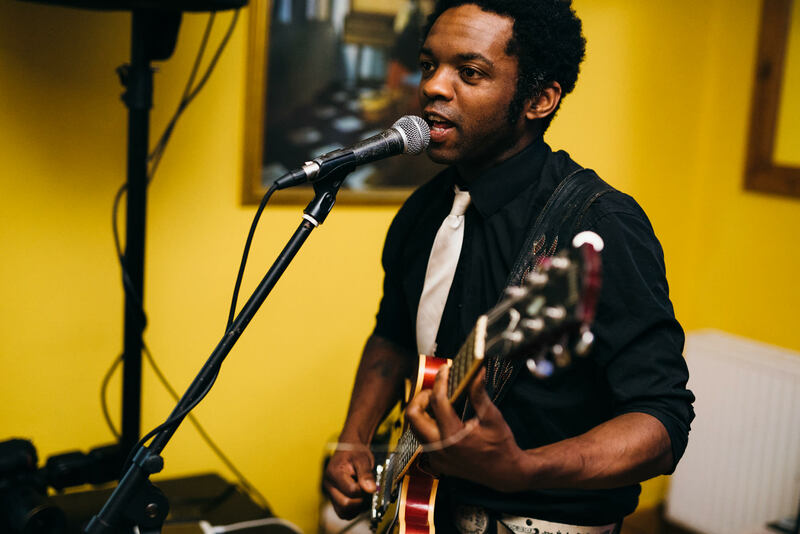 Love the tones of the images too, great stuff!